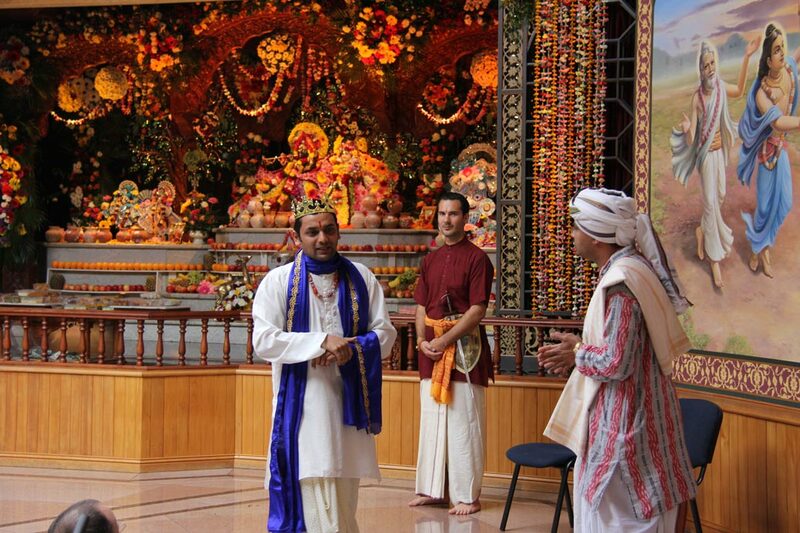 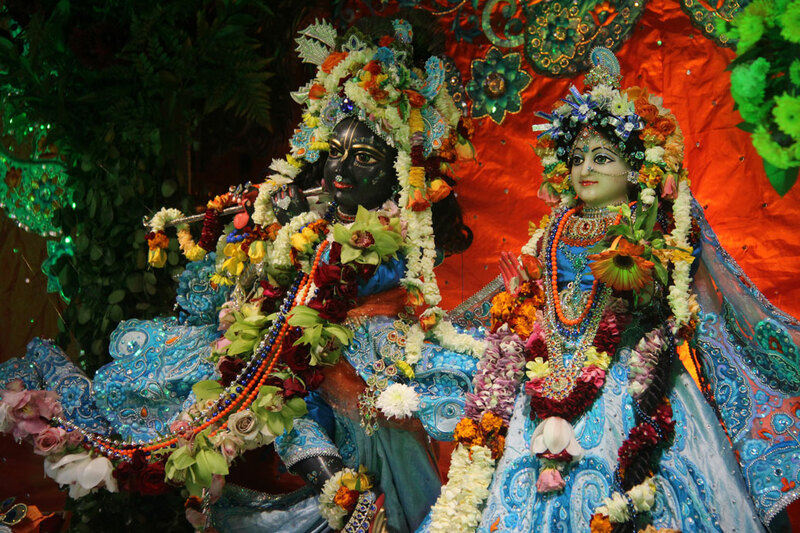 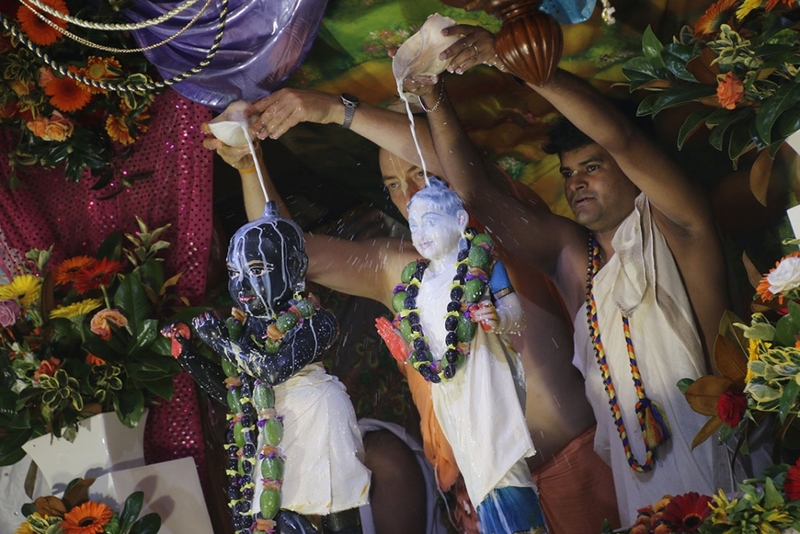 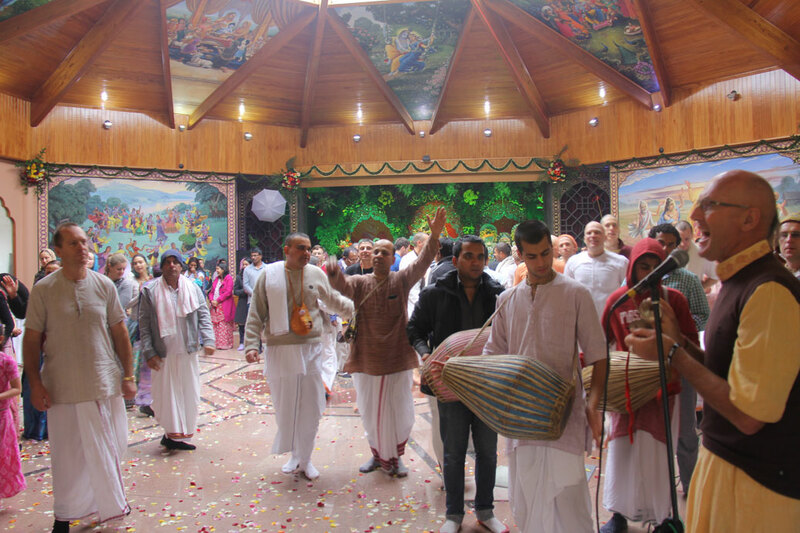 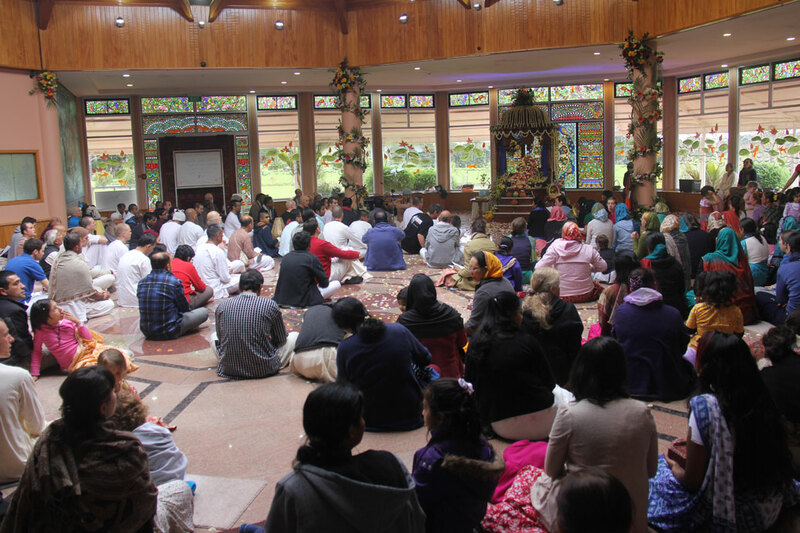 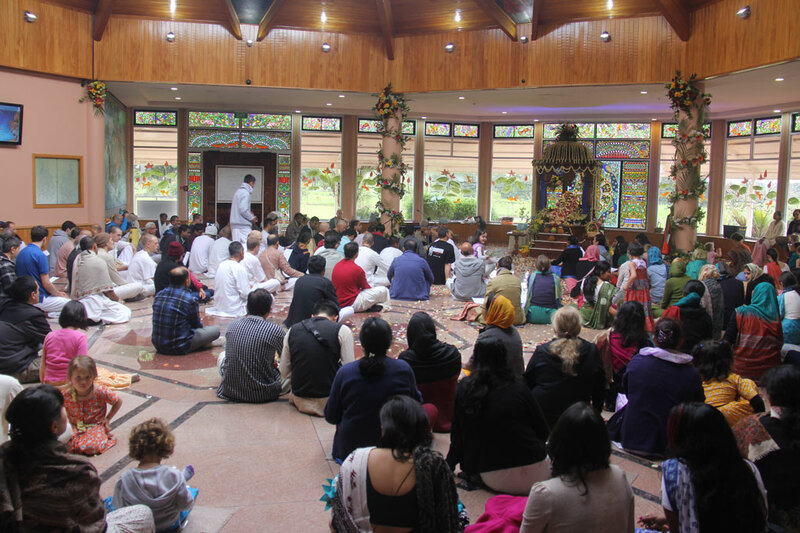 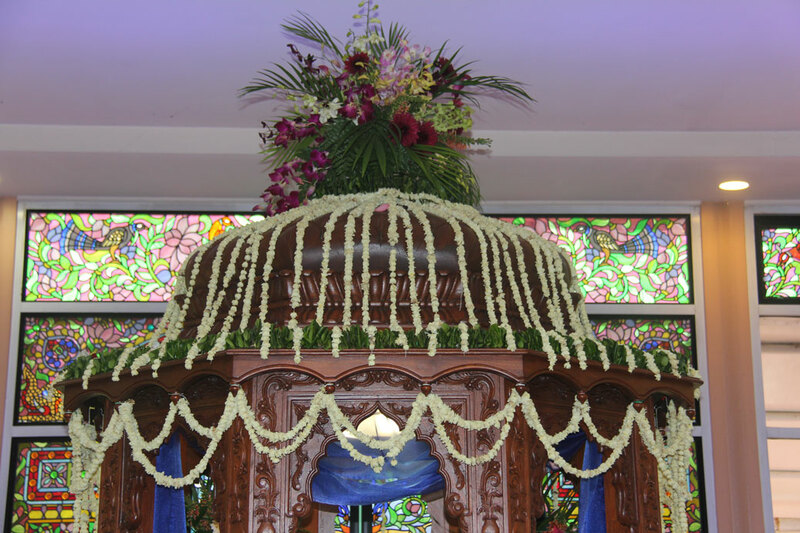 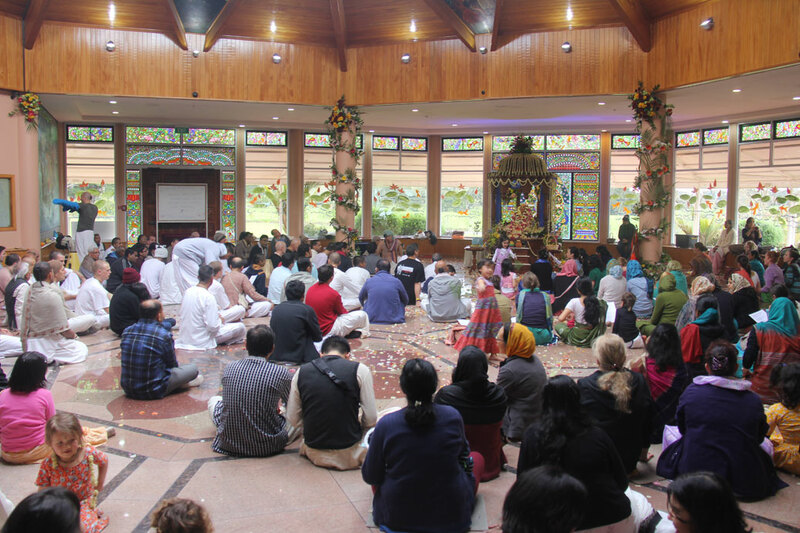 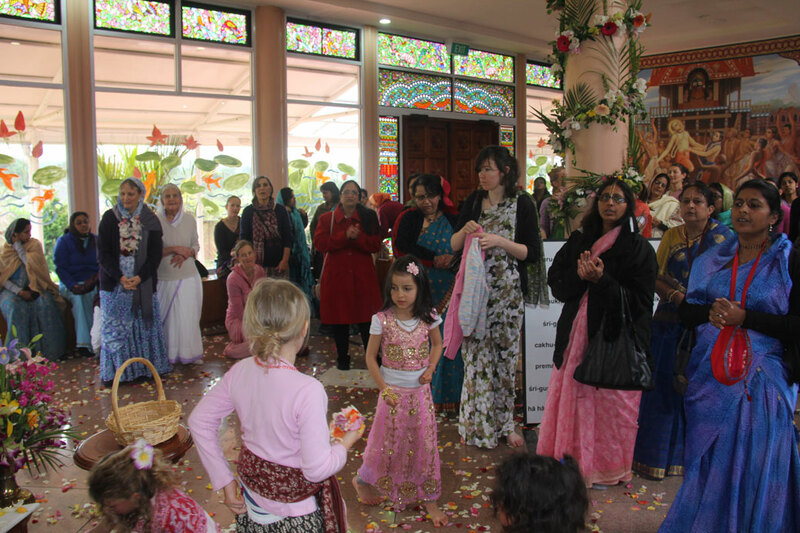 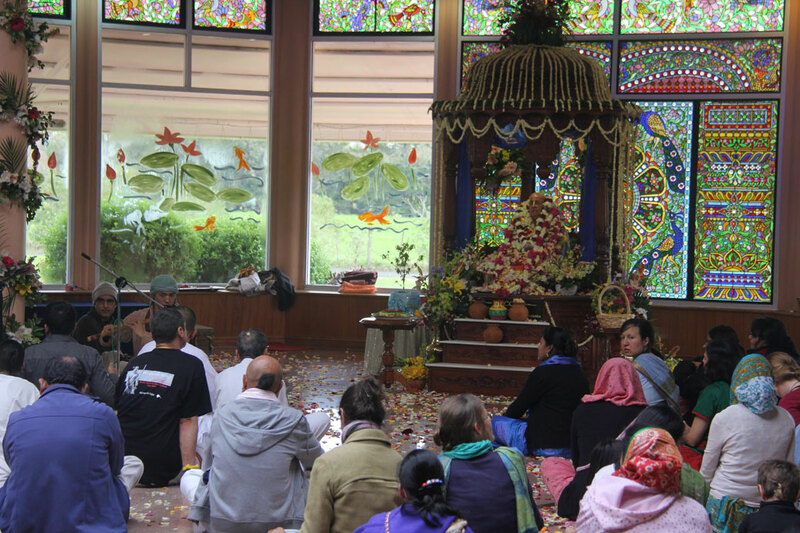 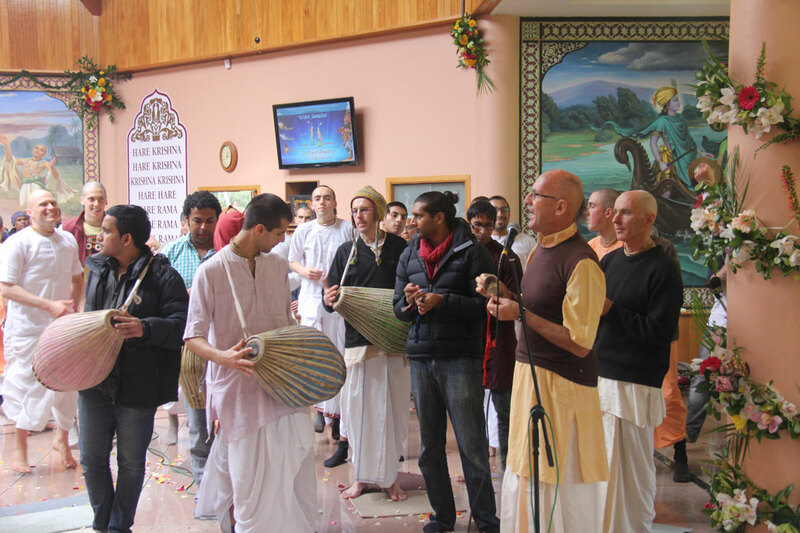 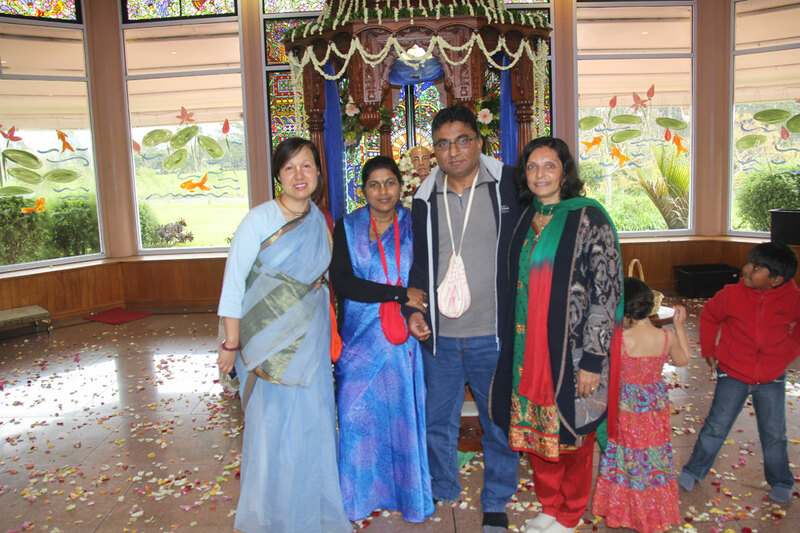 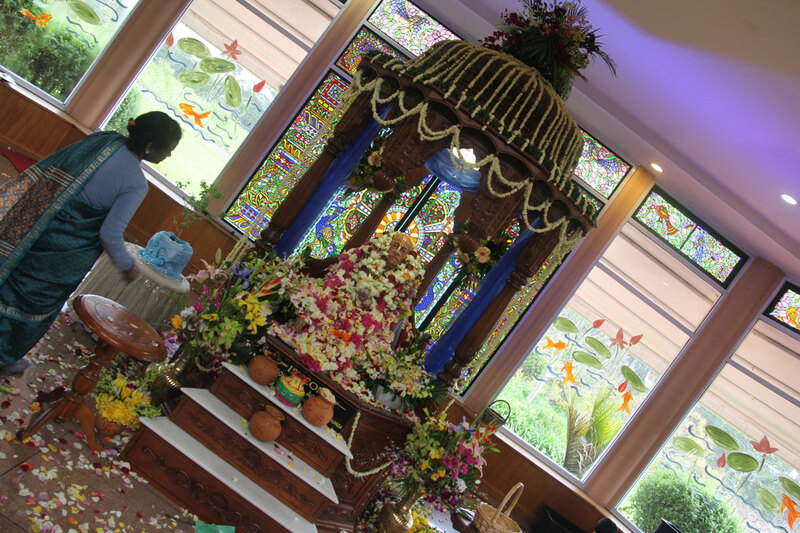 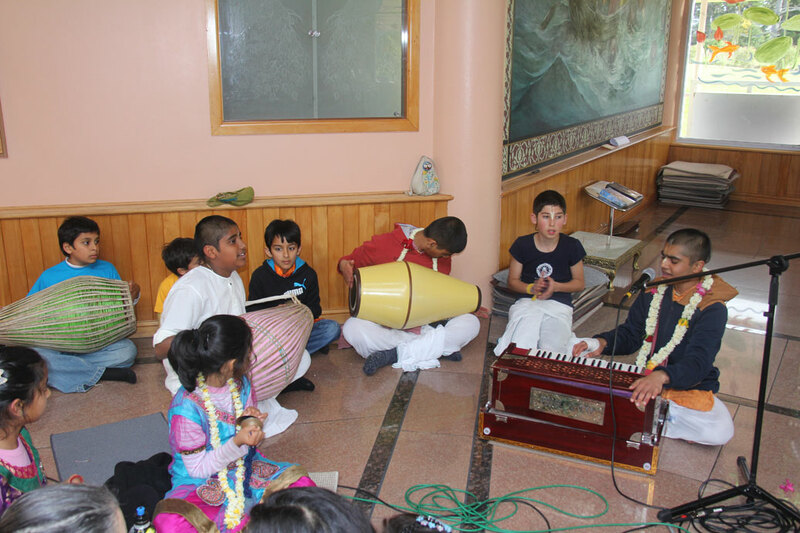 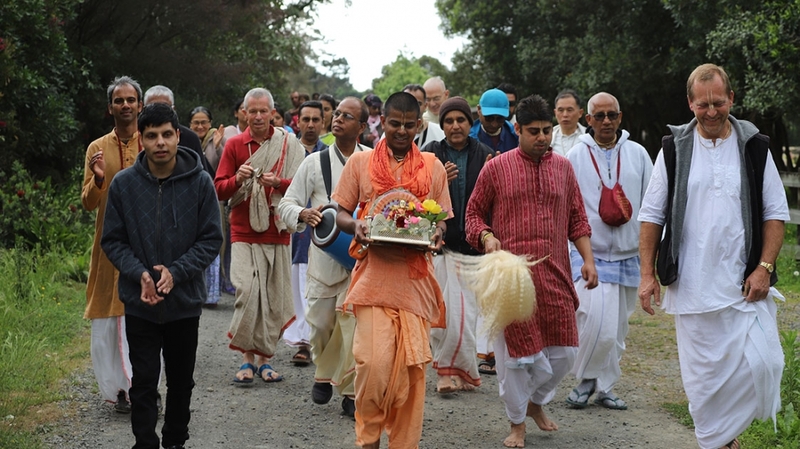 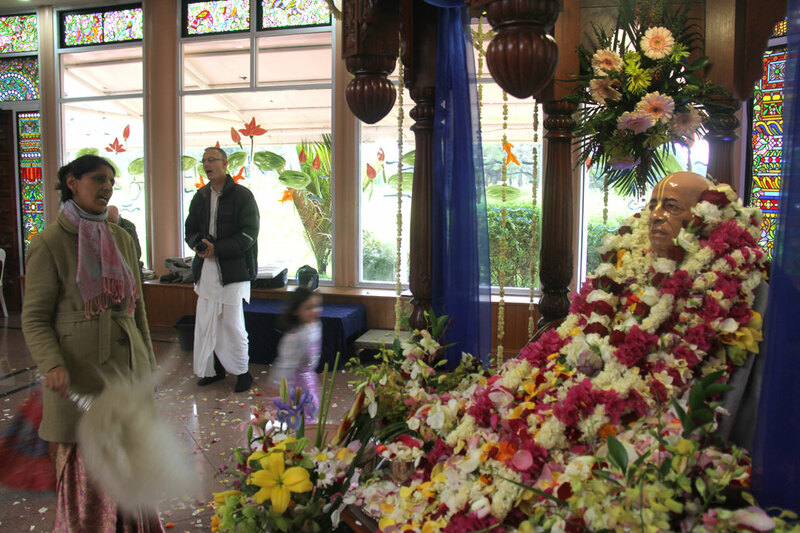 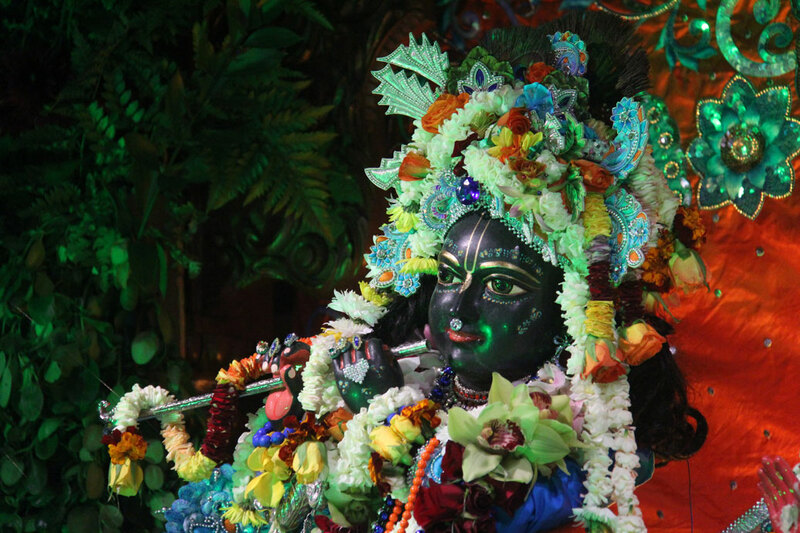 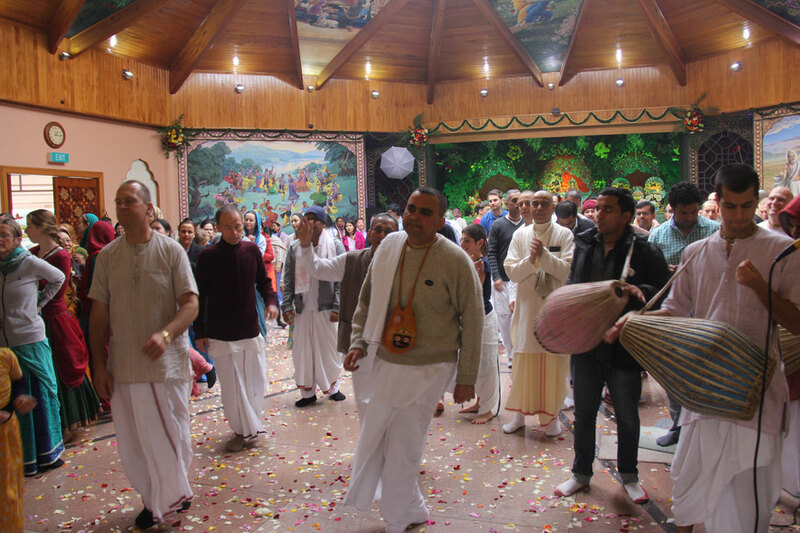 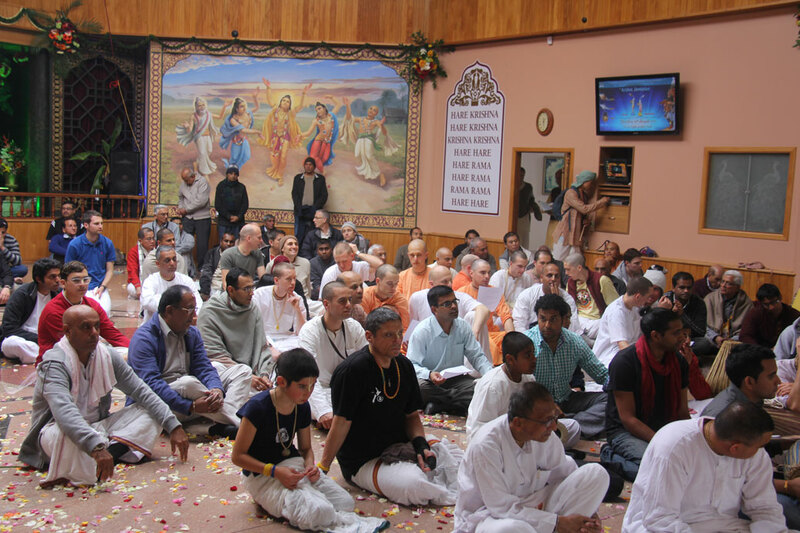 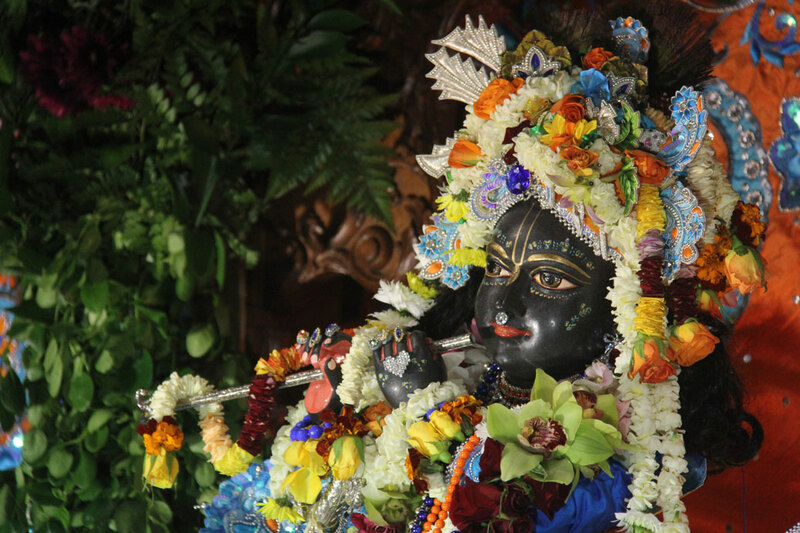 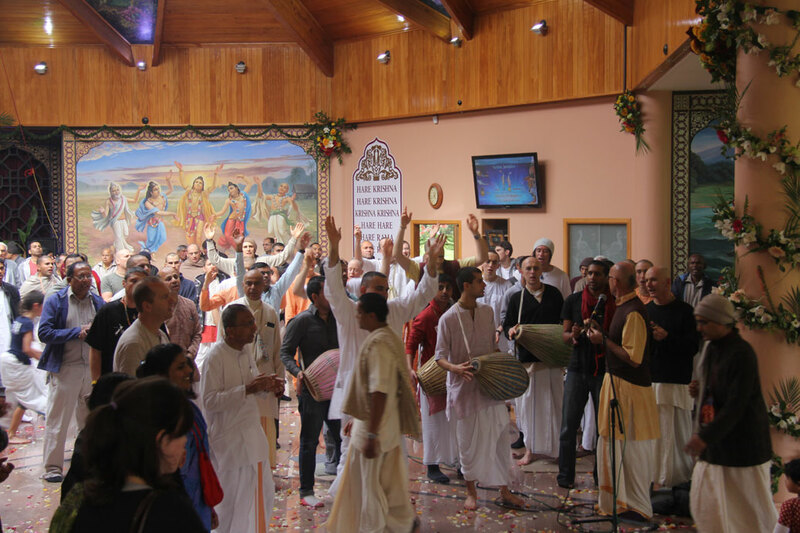 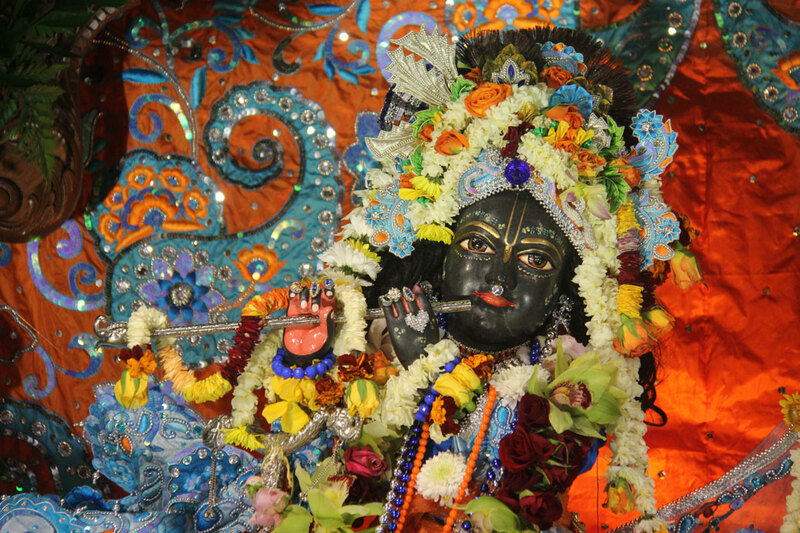 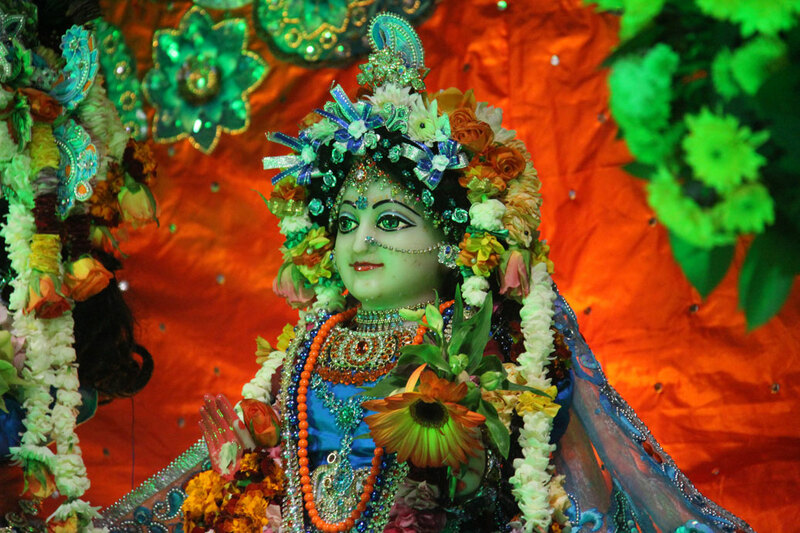 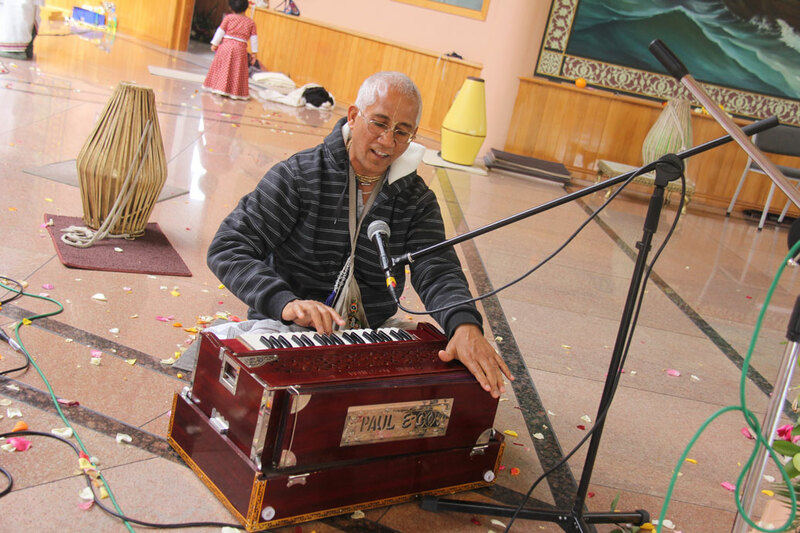 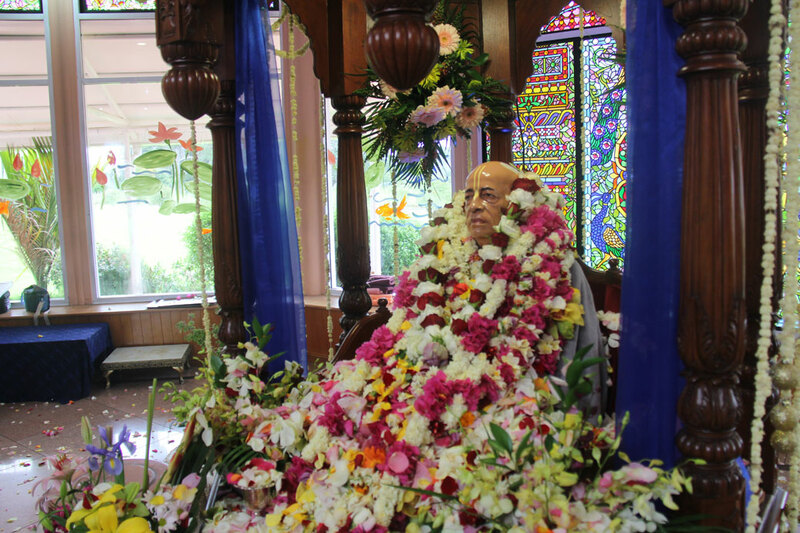 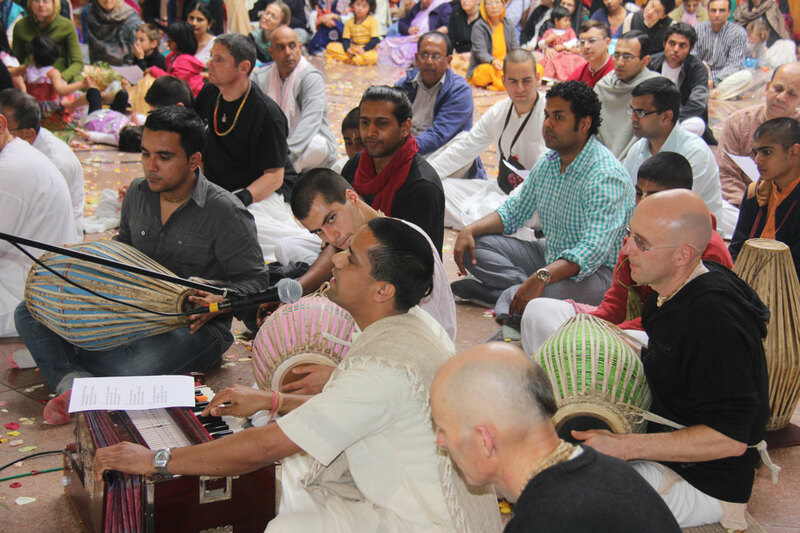 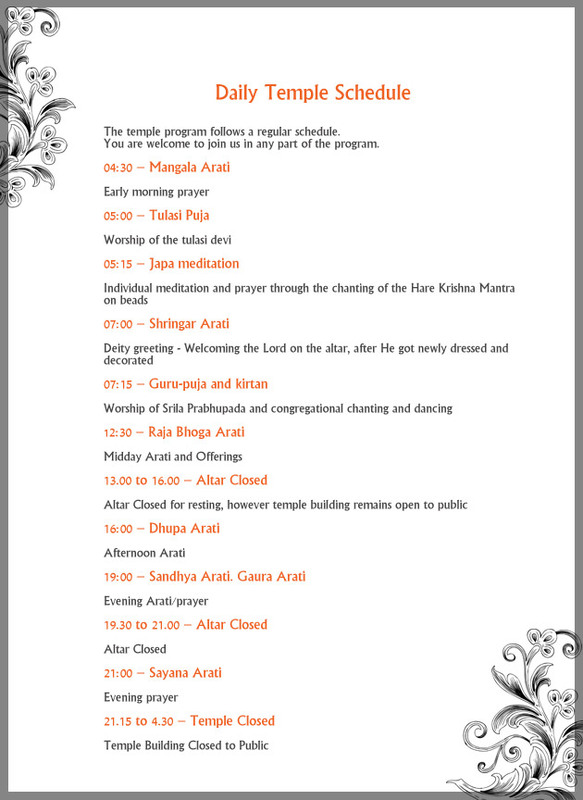 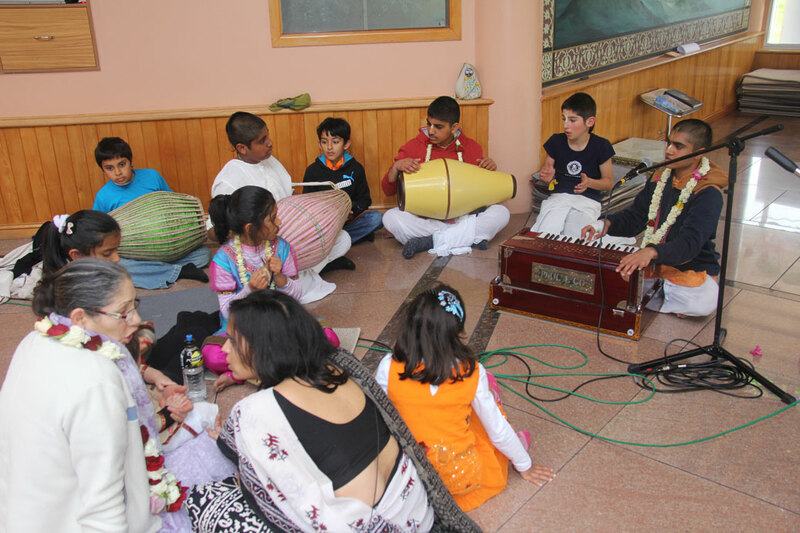 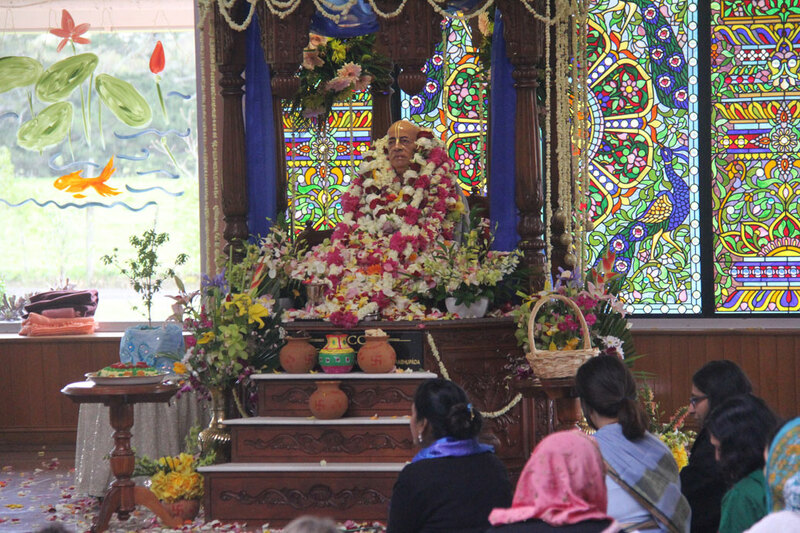 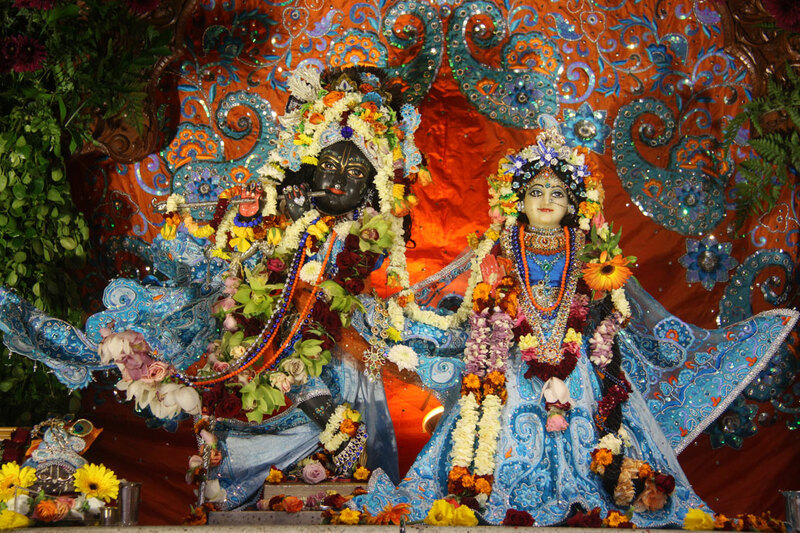 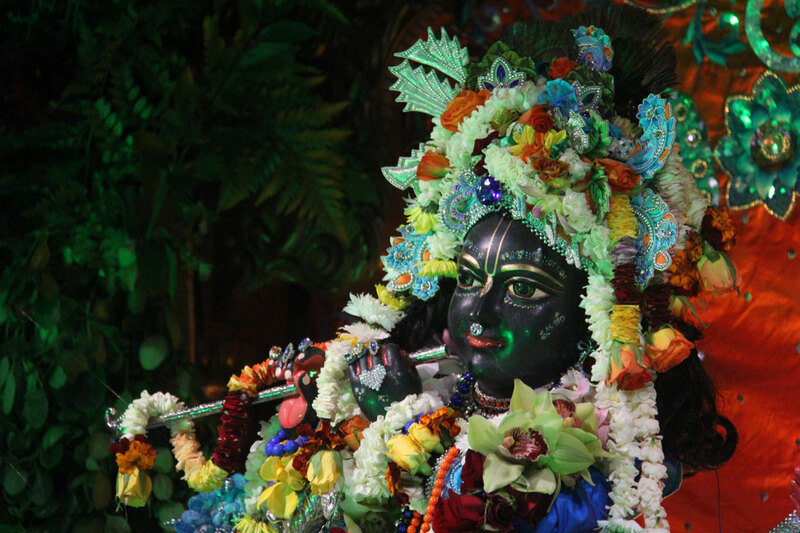 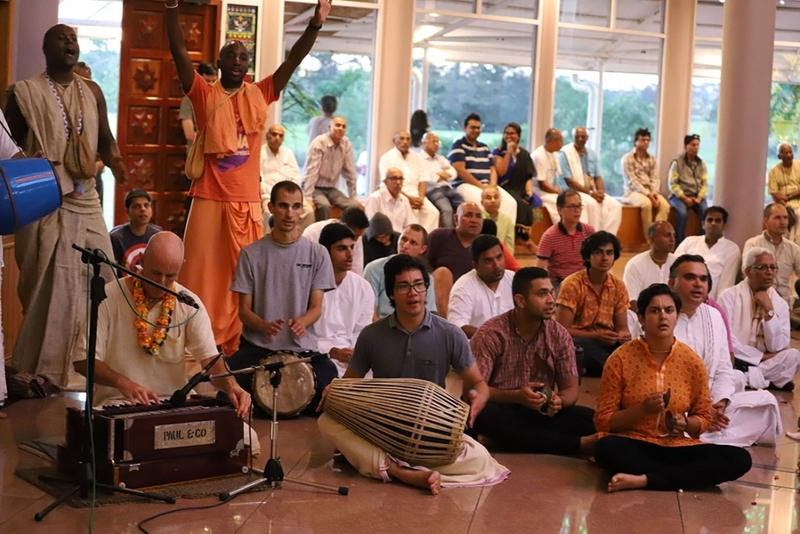 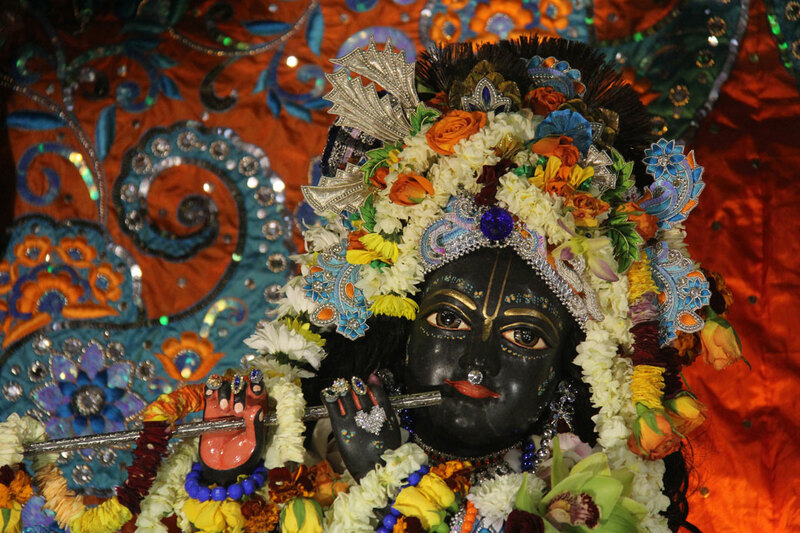 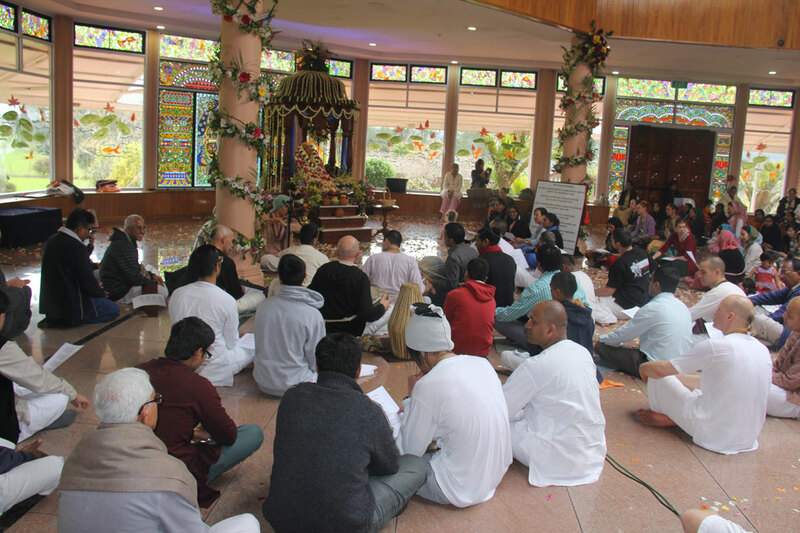 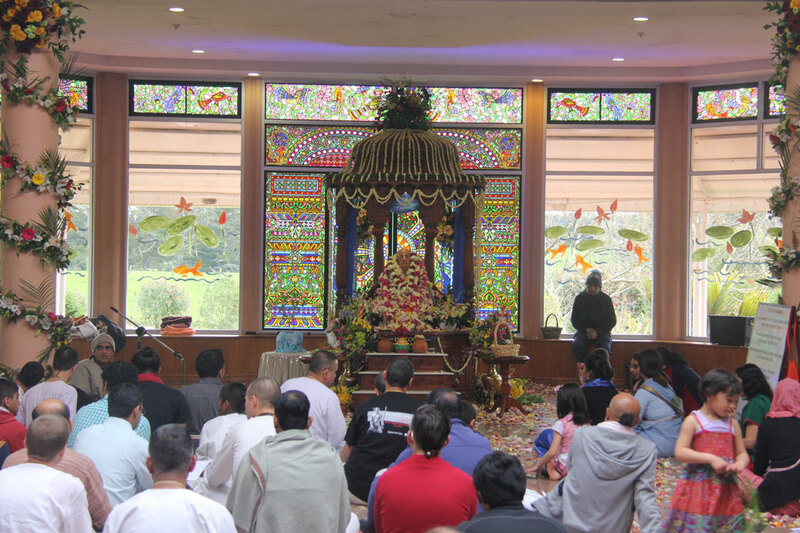 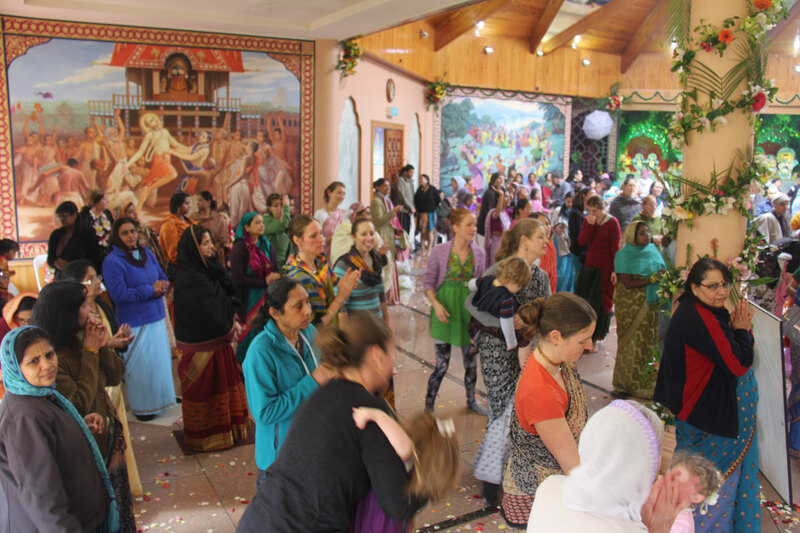 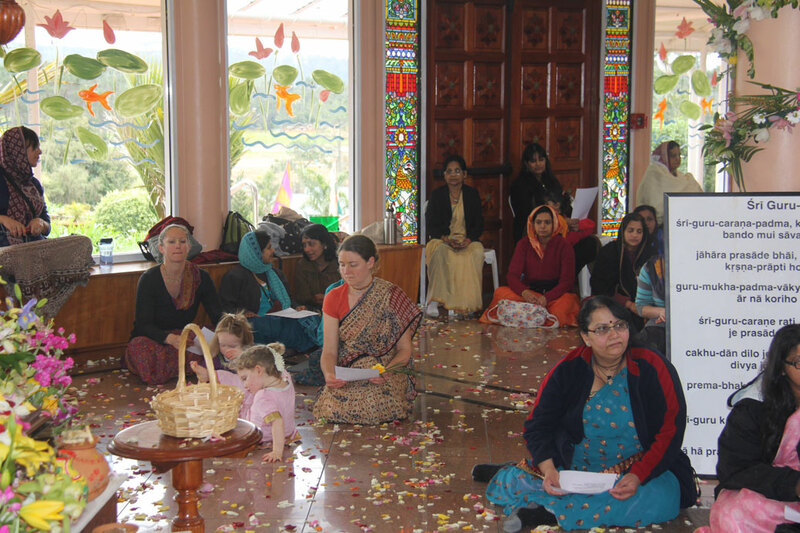 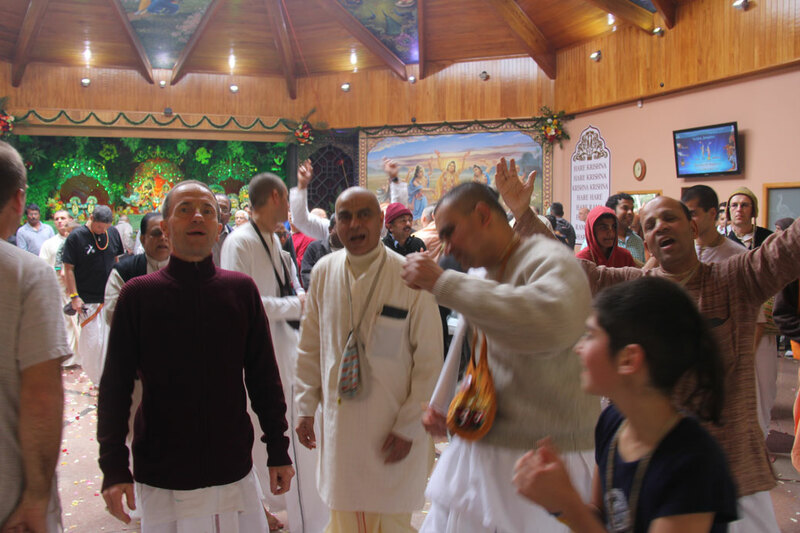 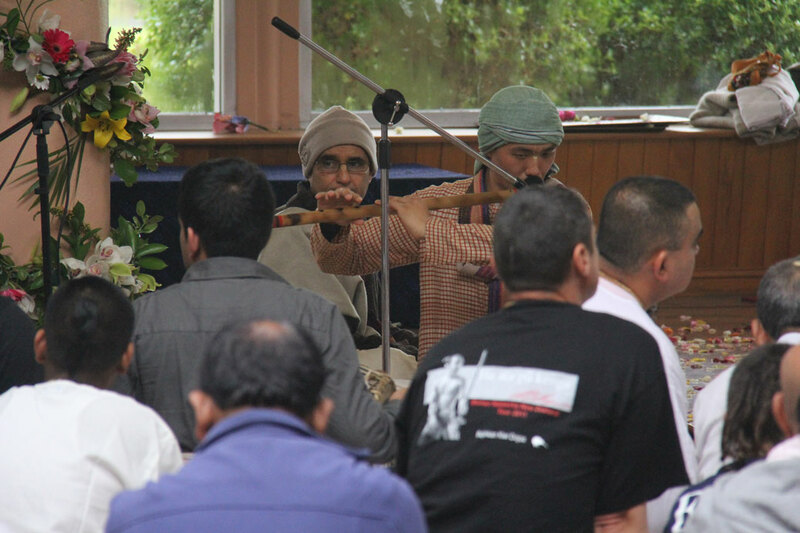 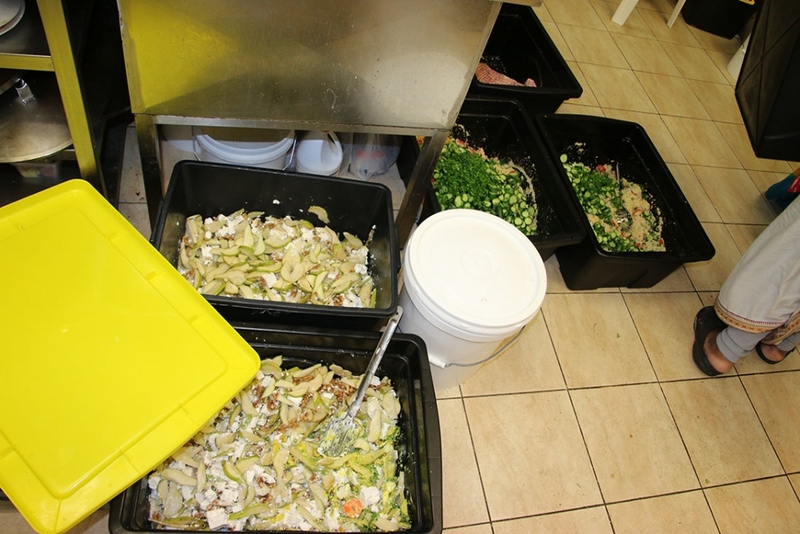 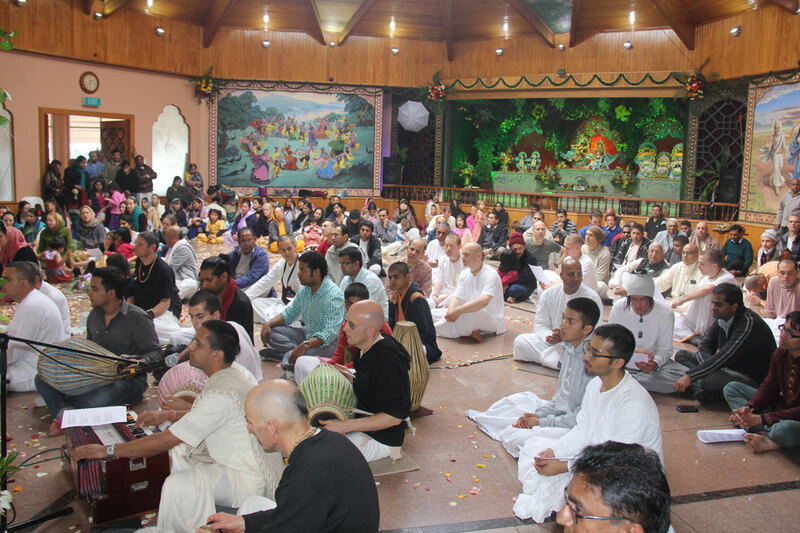 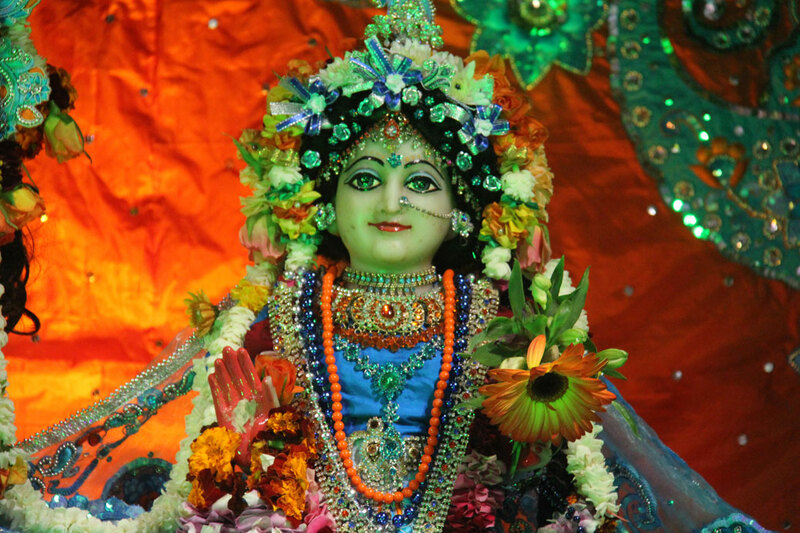 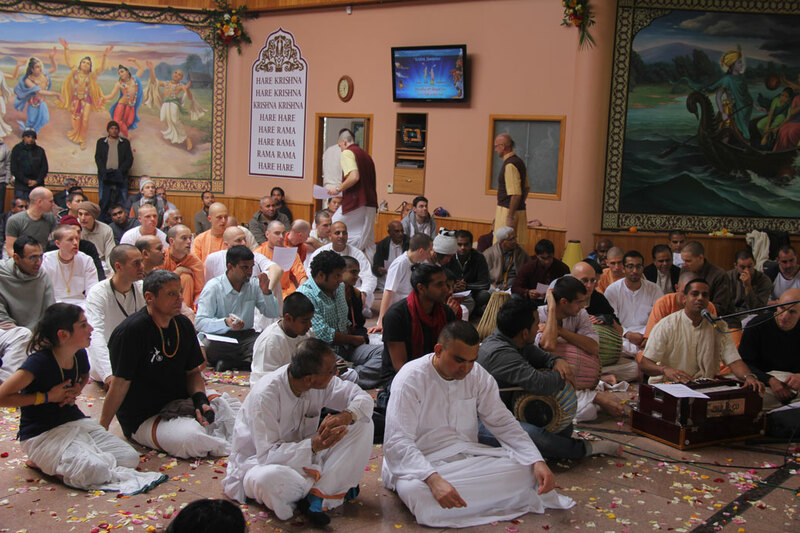 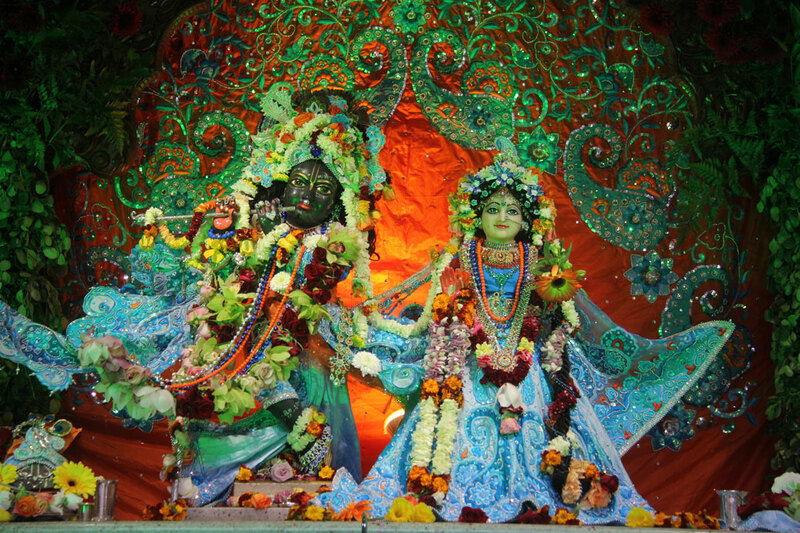 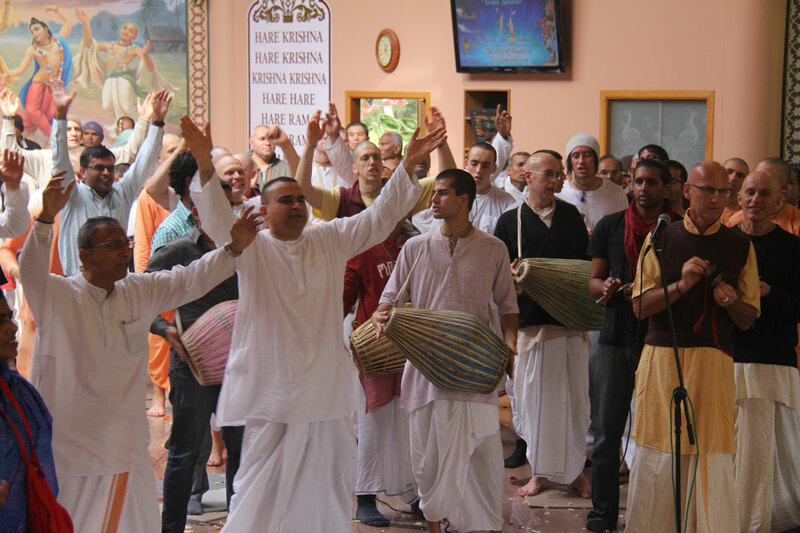 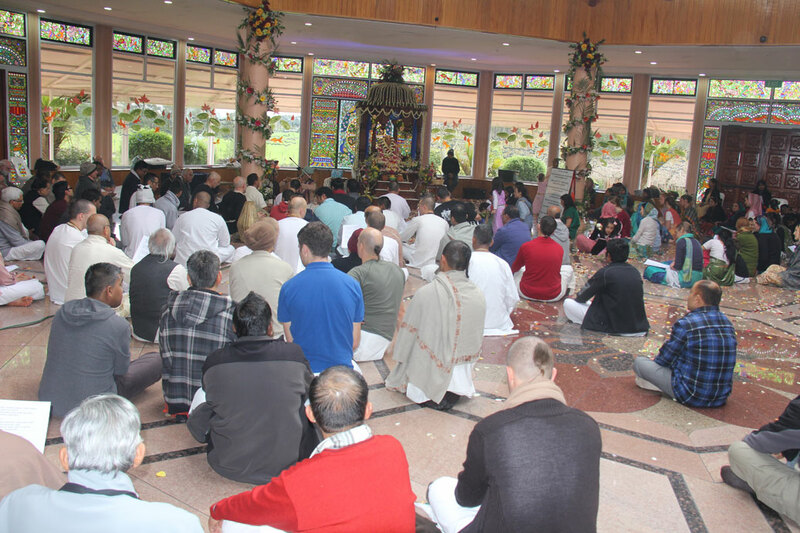 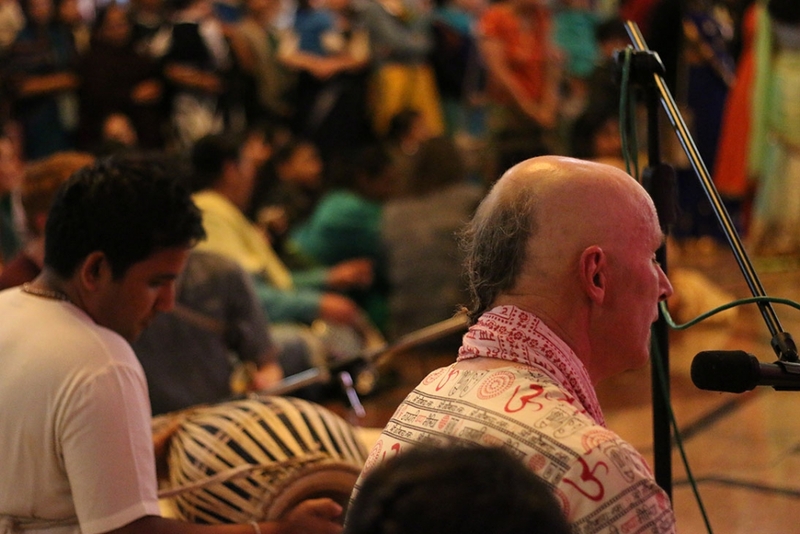 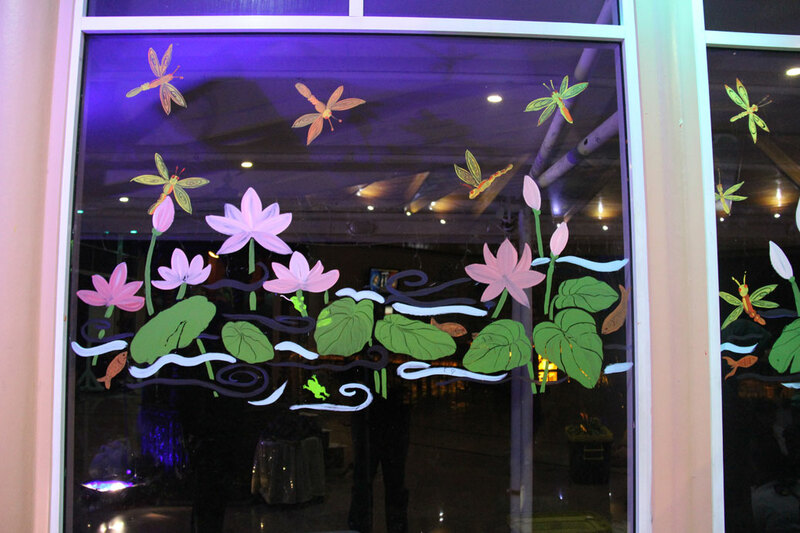 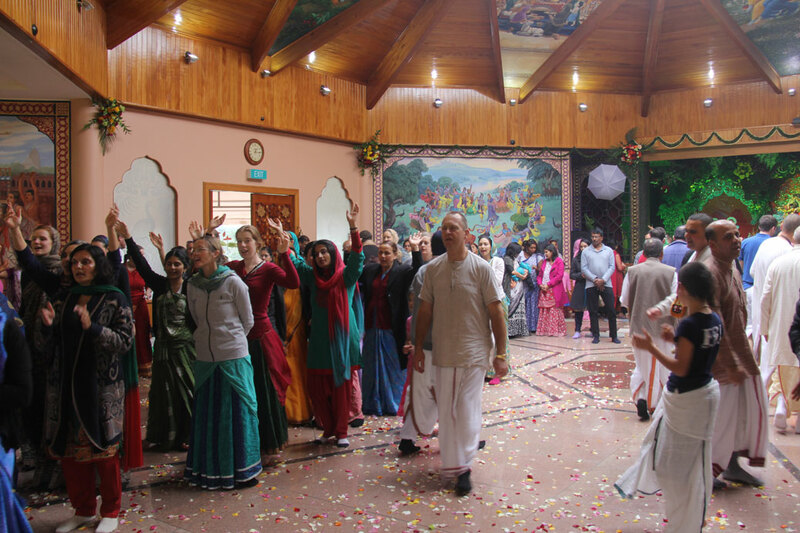 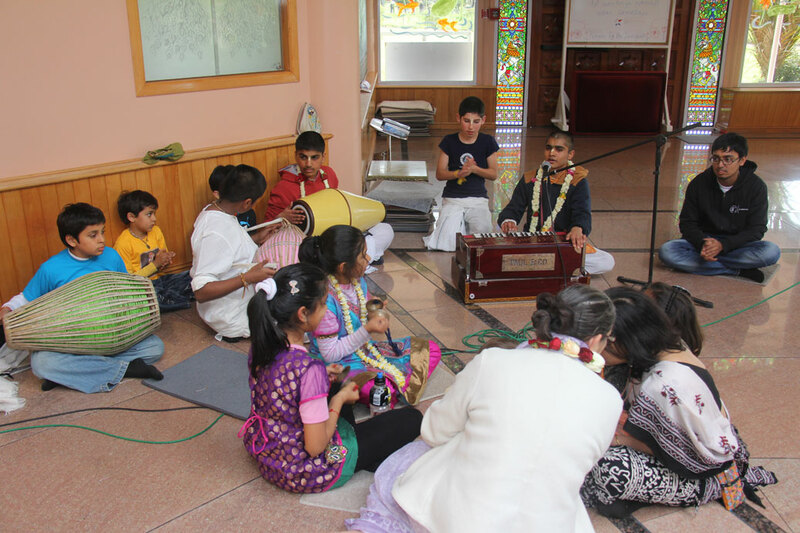 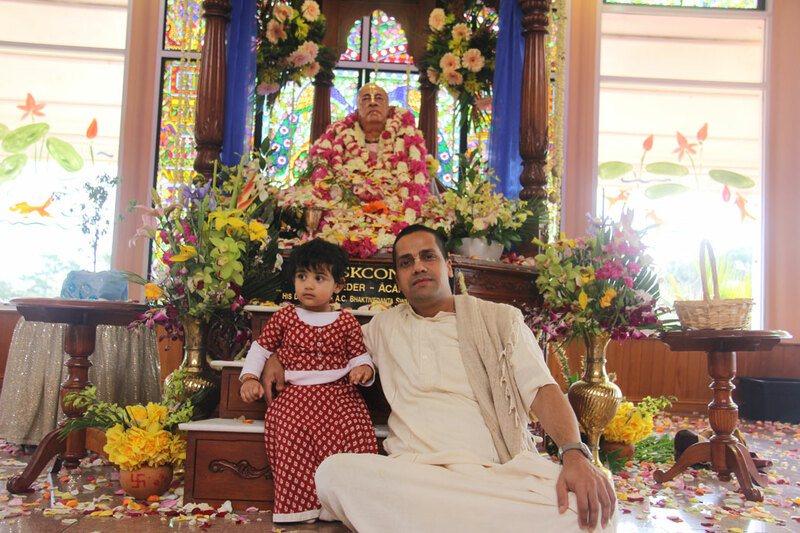 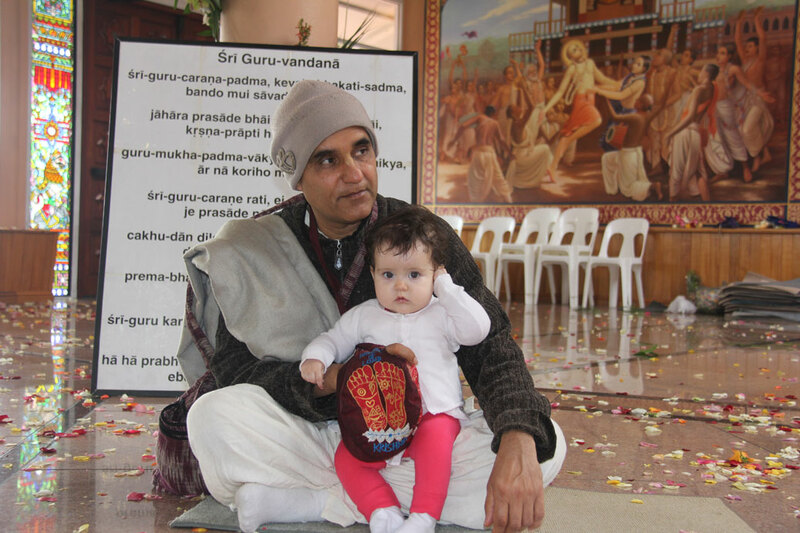 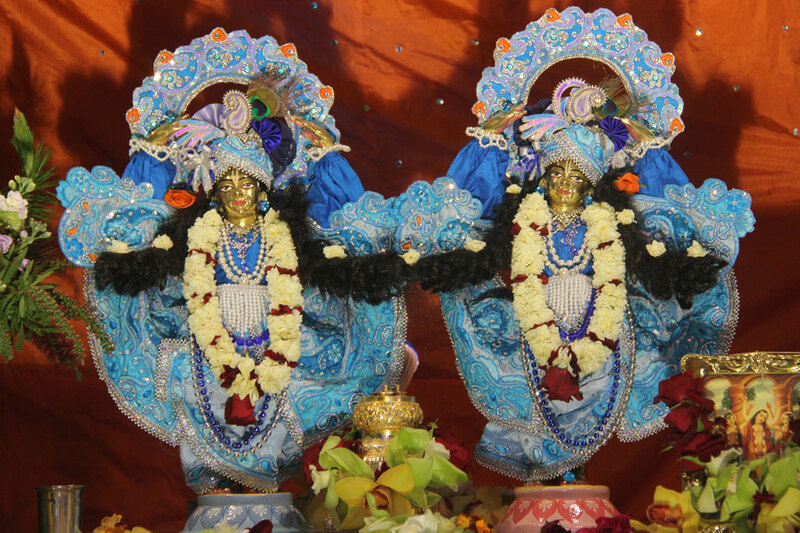 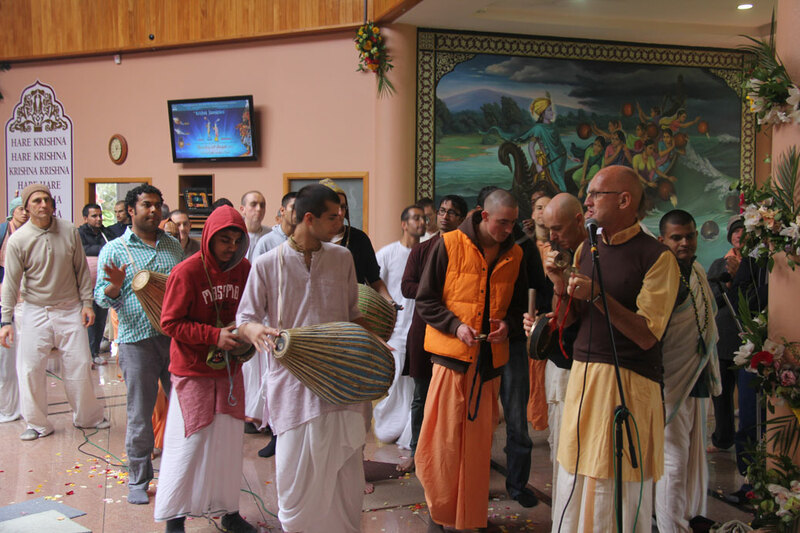 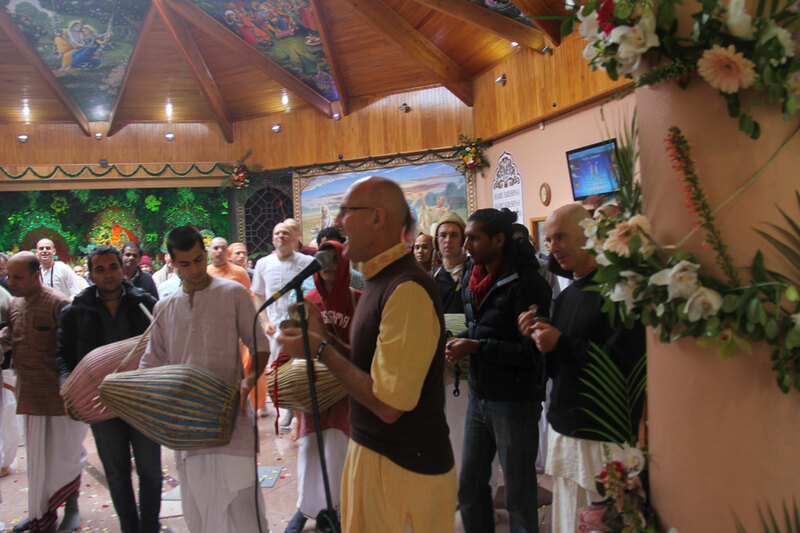 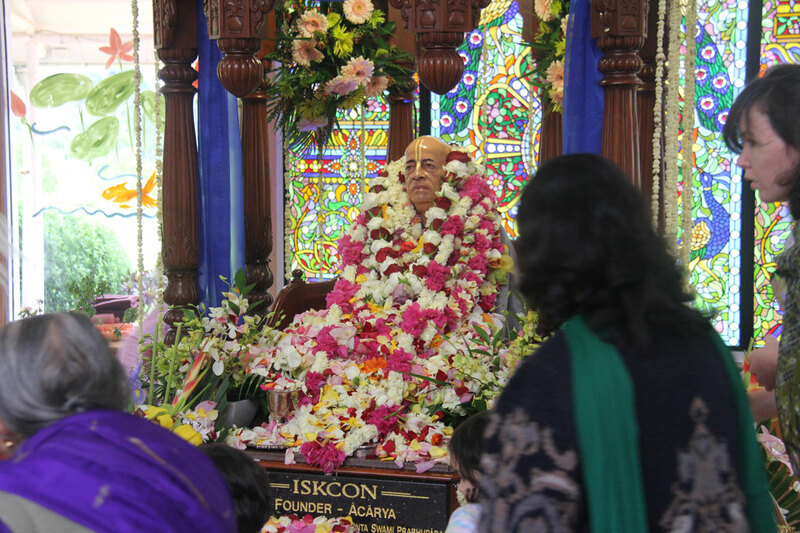 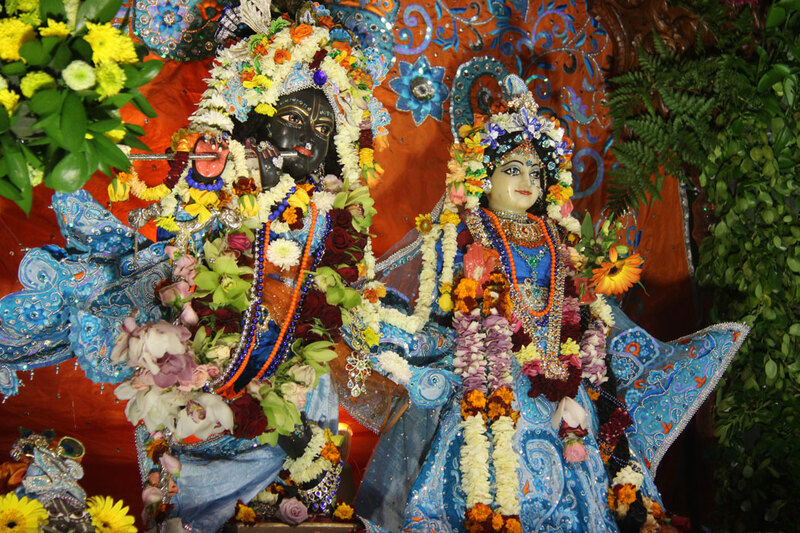 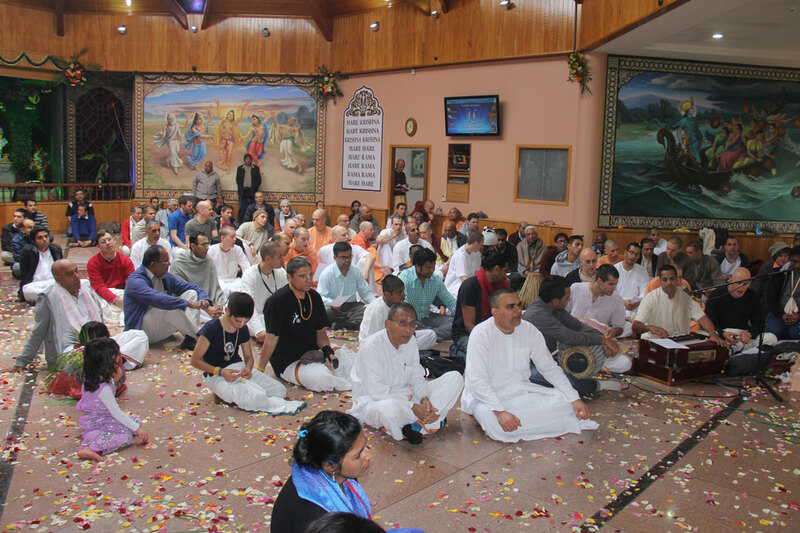 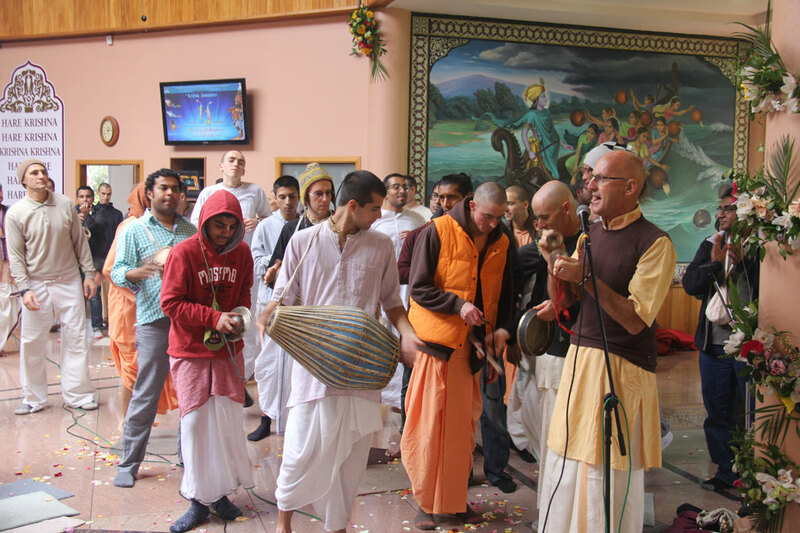 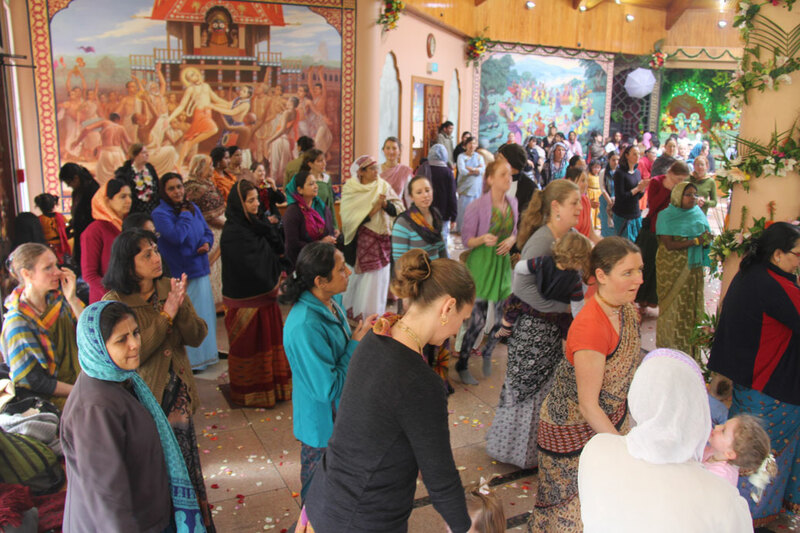 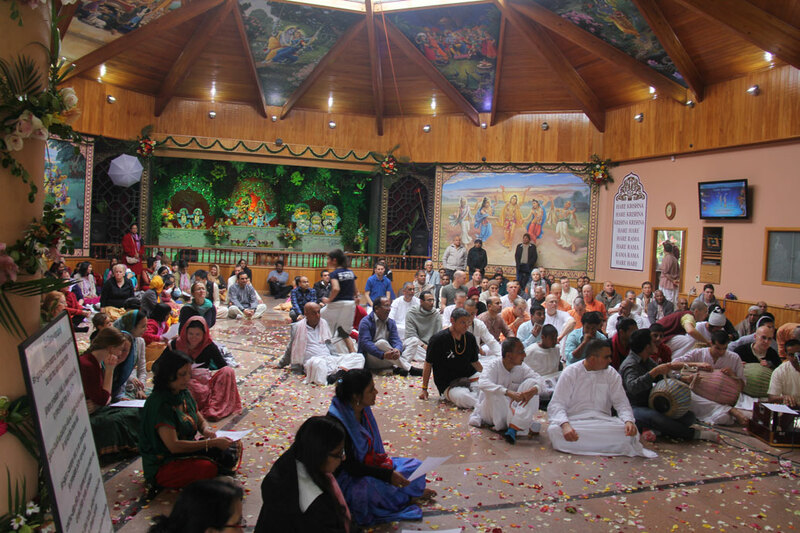 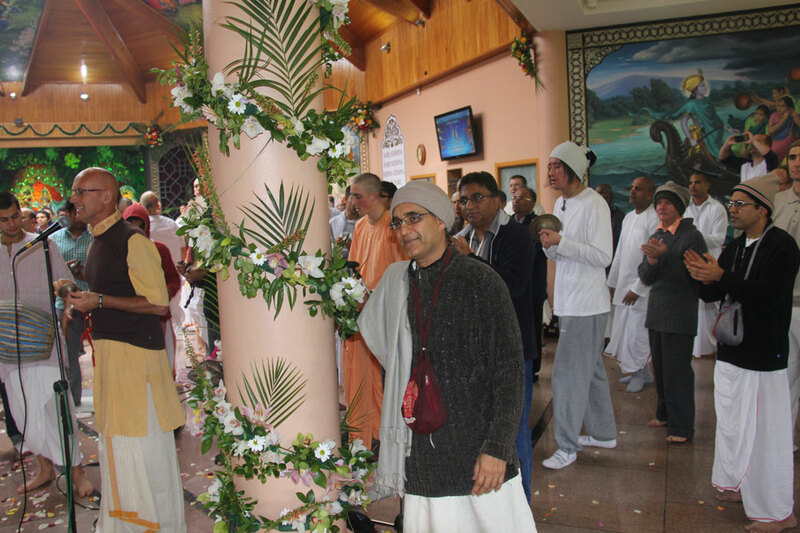 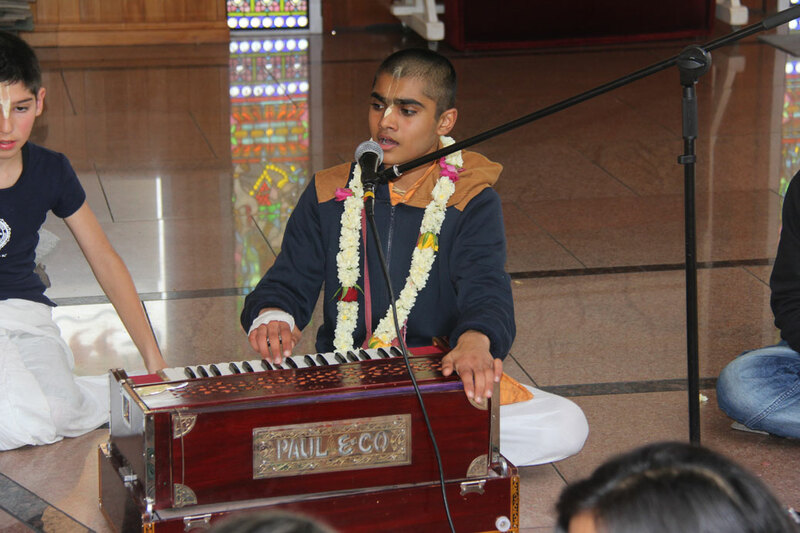 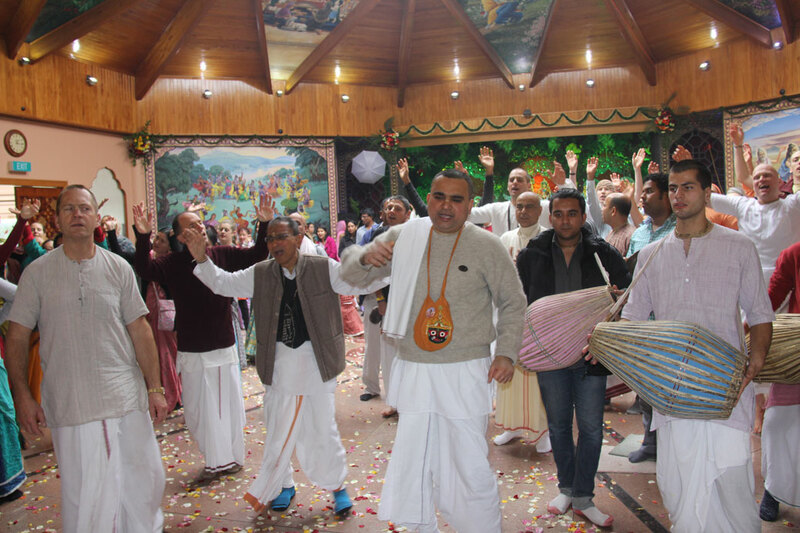 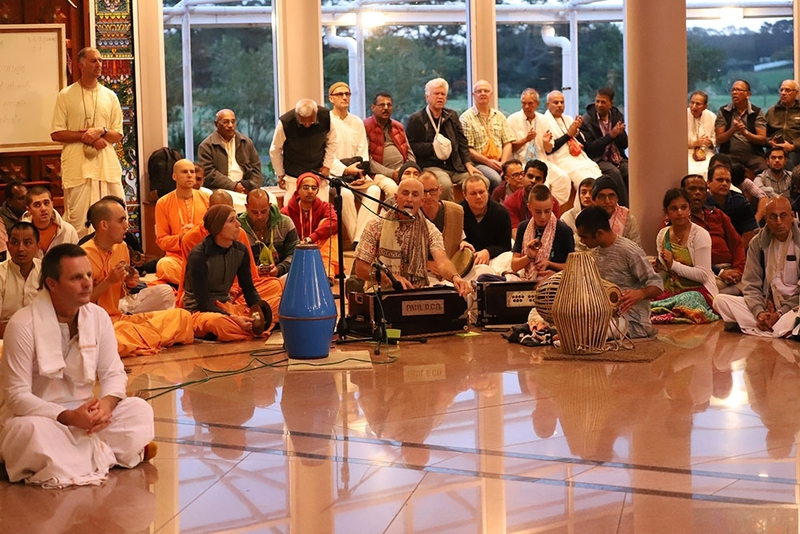 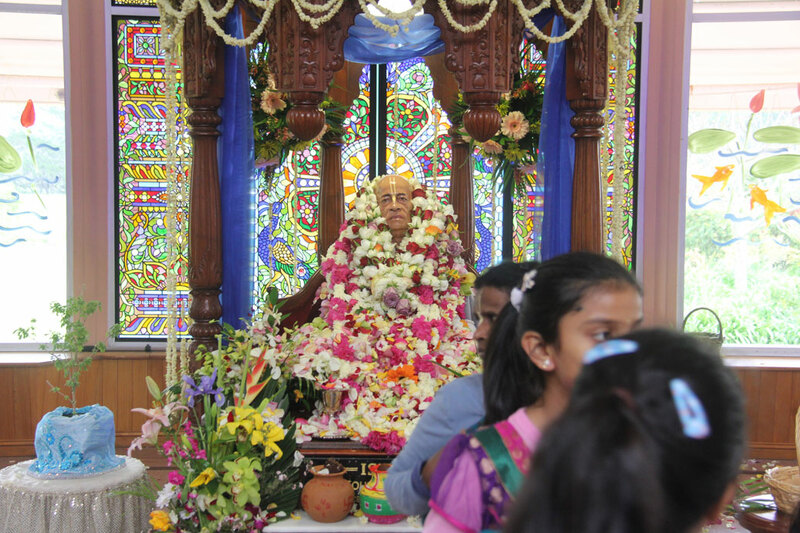 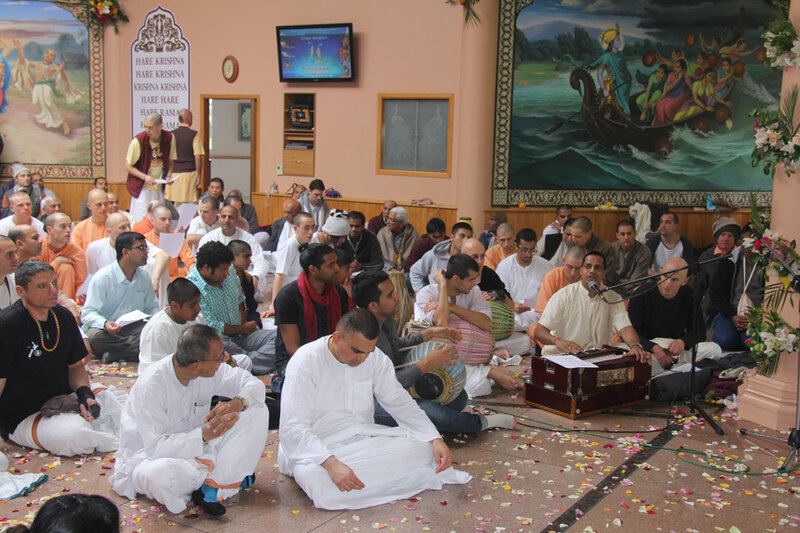 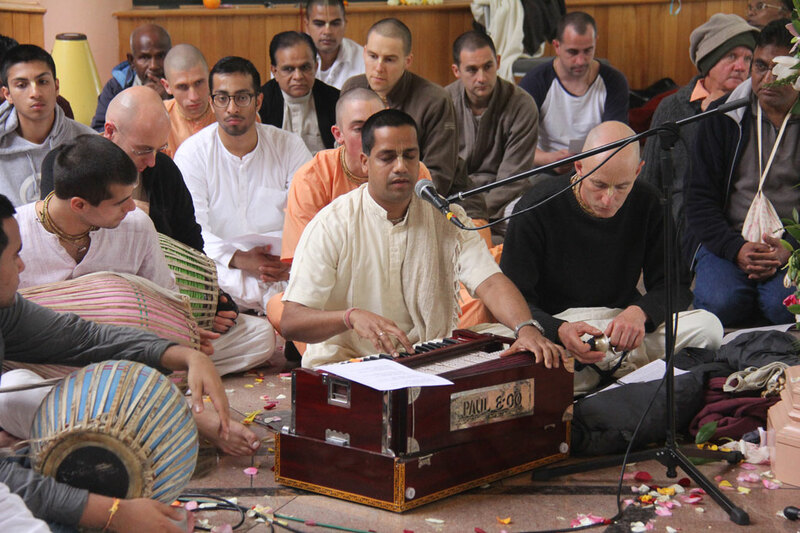 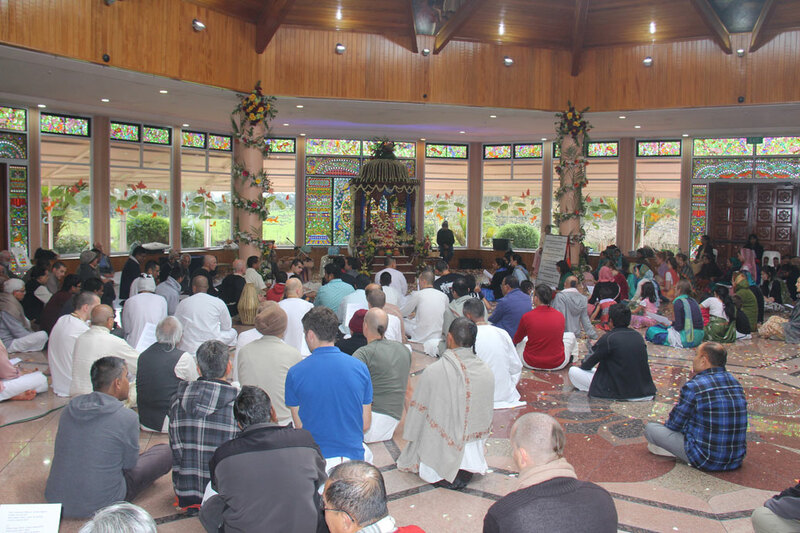 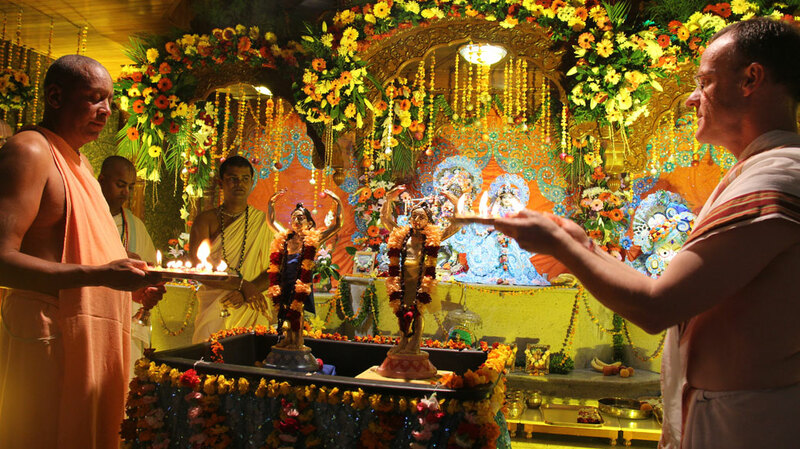 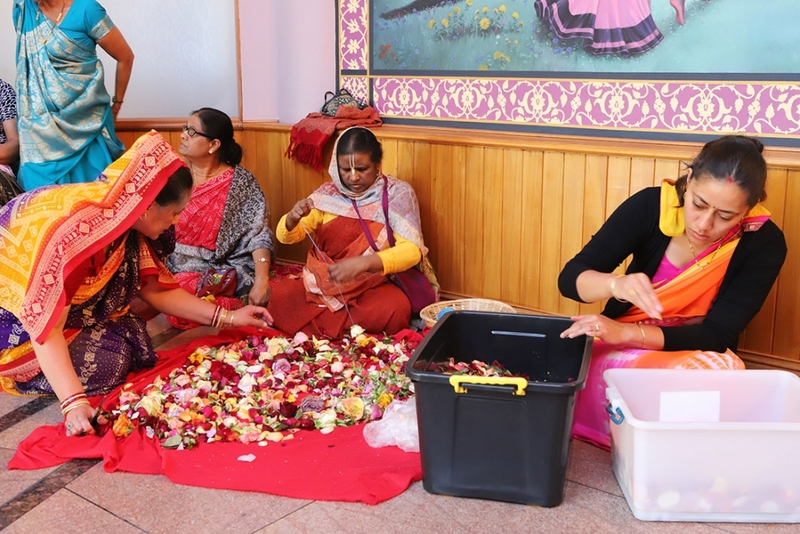 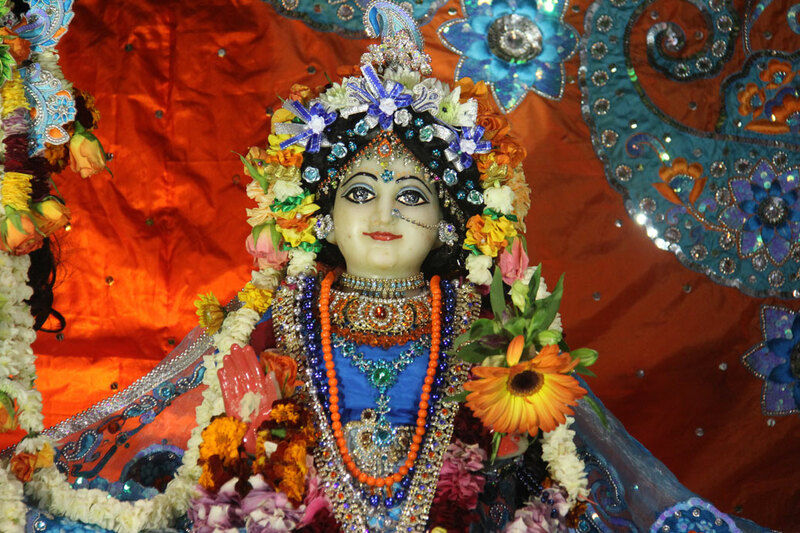 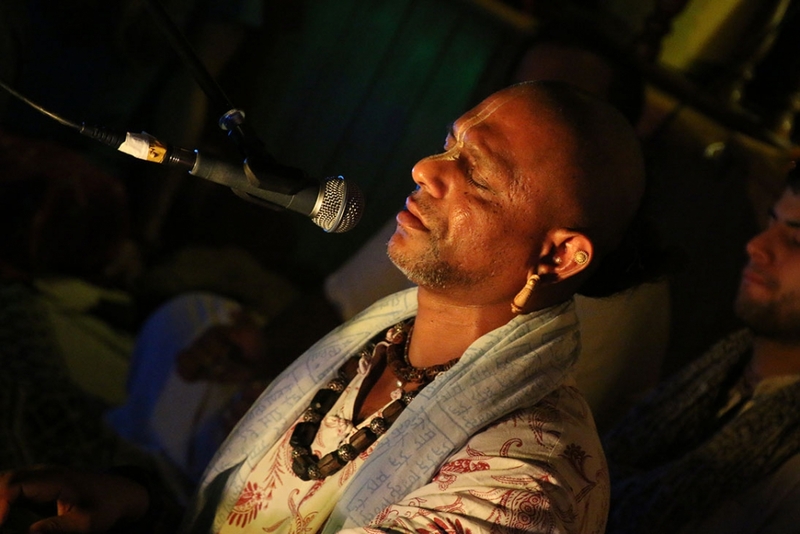 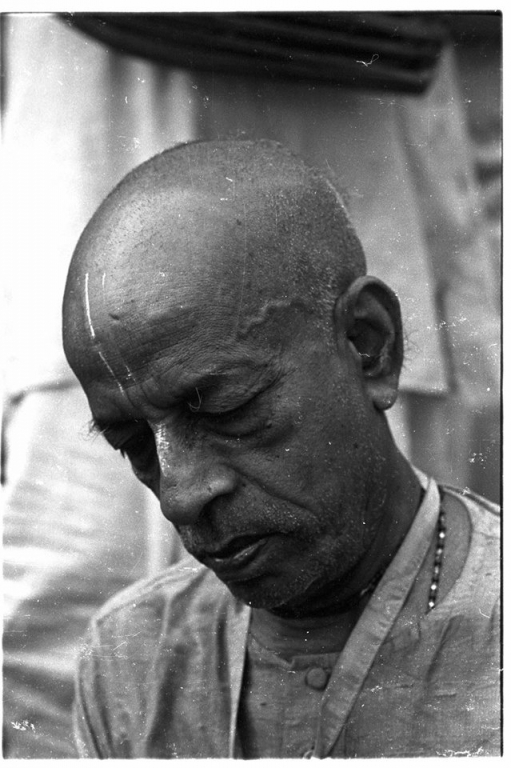 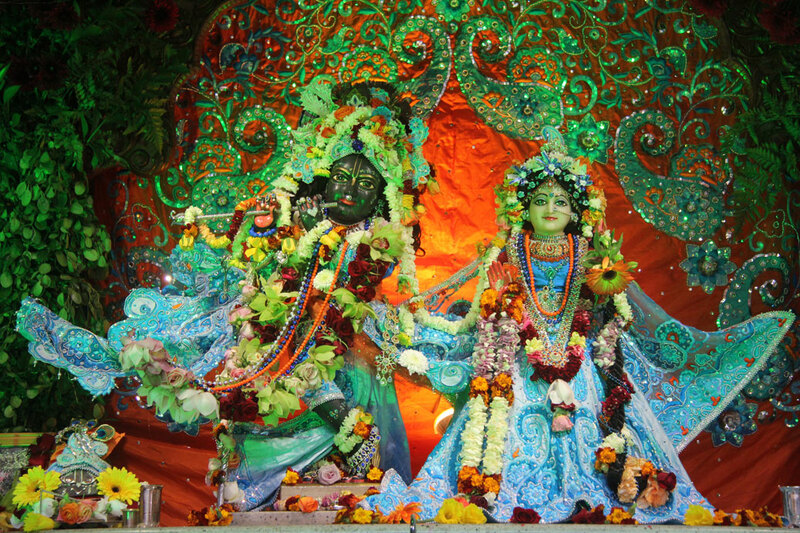 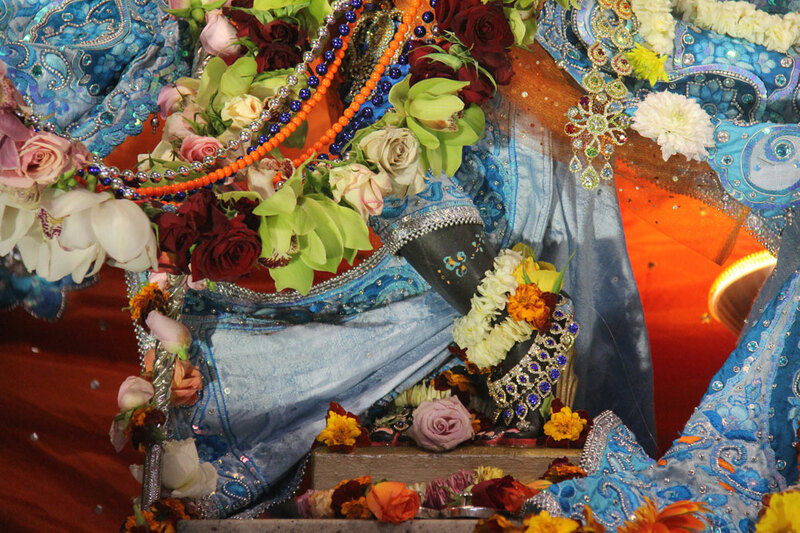 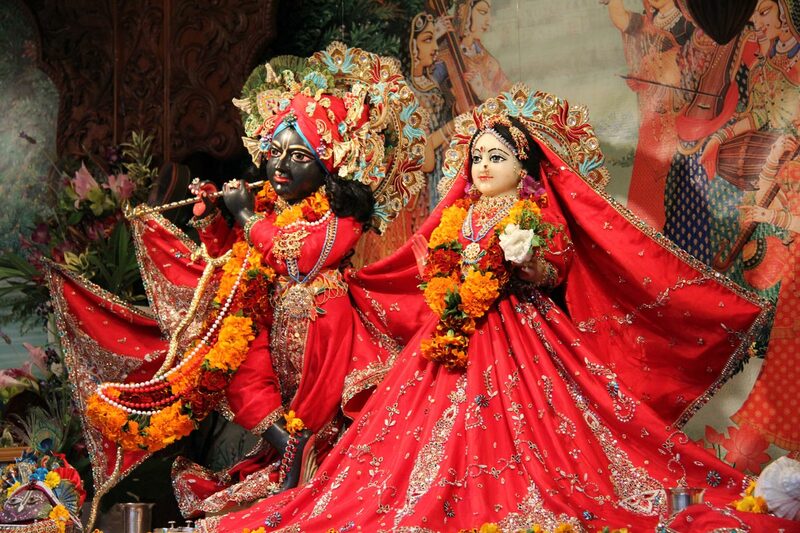 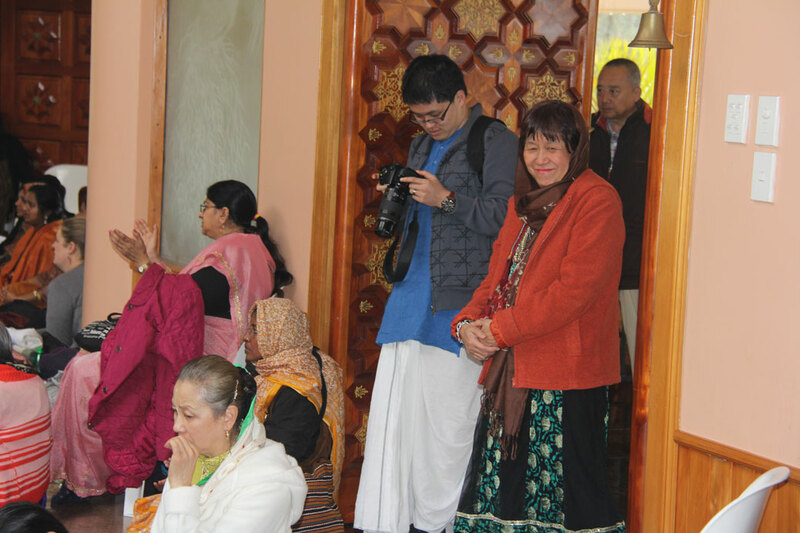 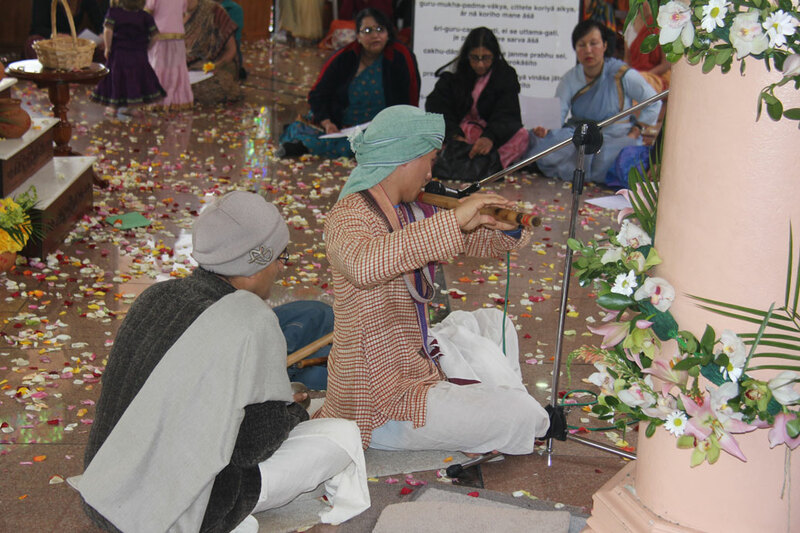 The Krishna Temple and farm is located in between the Haupai Golf Course and the upper reaches of Waitemata Harbour. 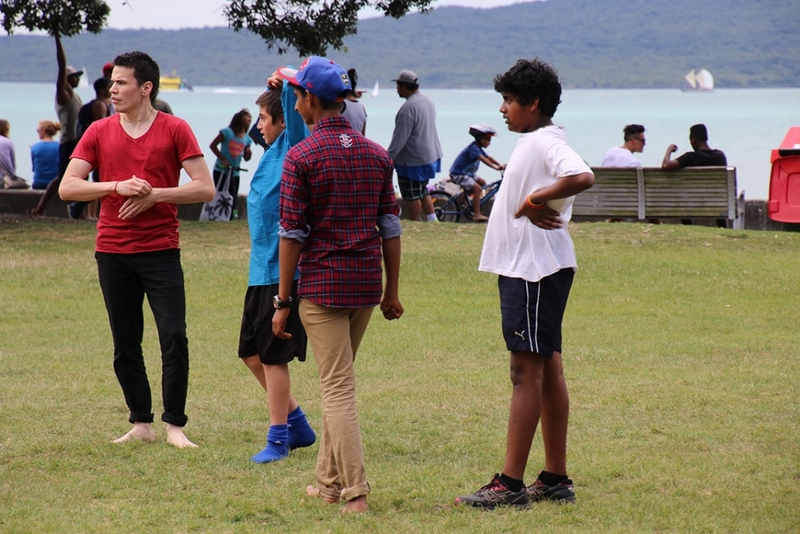 Just twenty minutes drive from Auckland’s central business district, this picturesque one hundred acre property is nestled amongst orchards, farms, and multi-million dollar mansions on the scenic Riverhead-Coatesville highway. 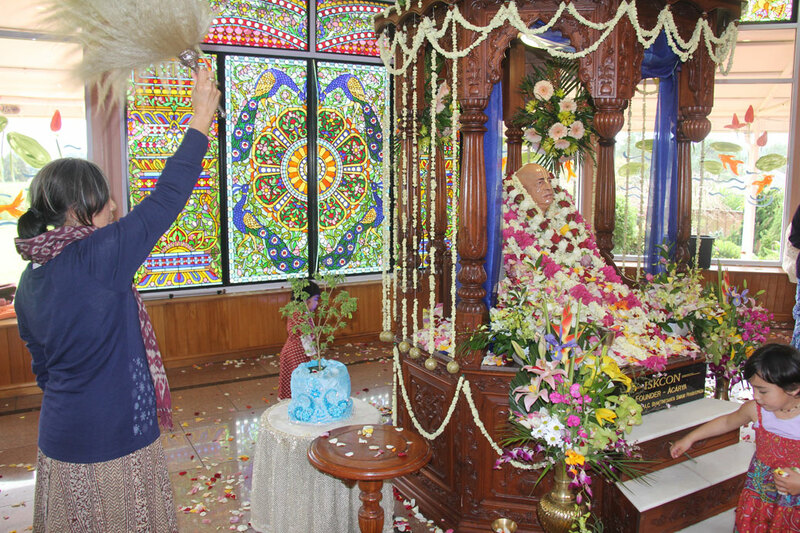 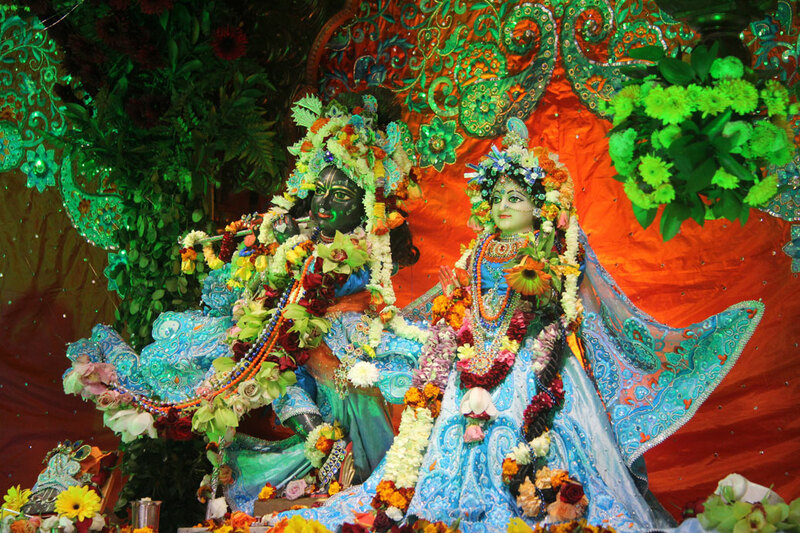 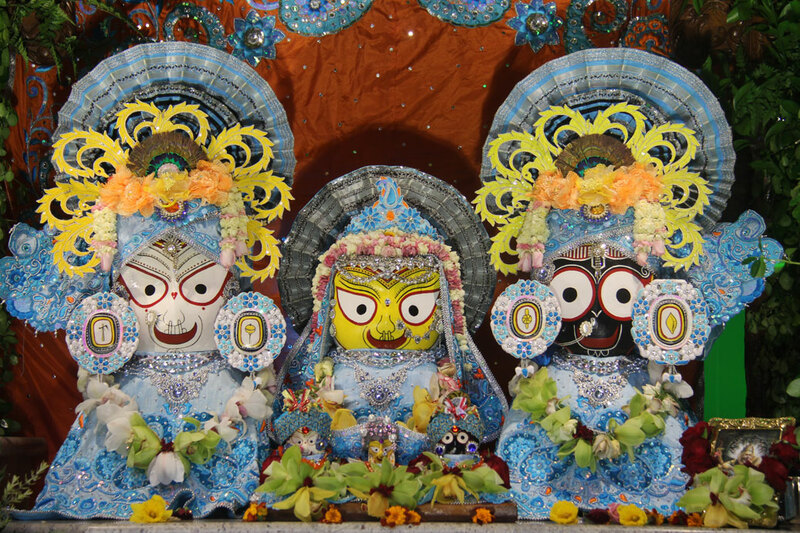 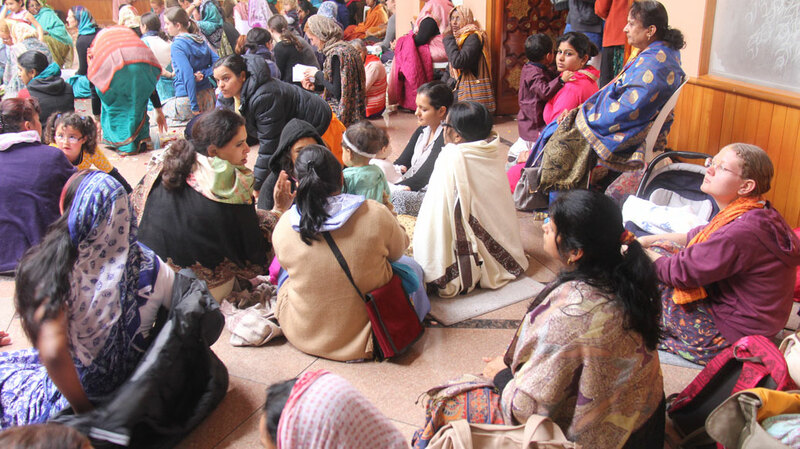 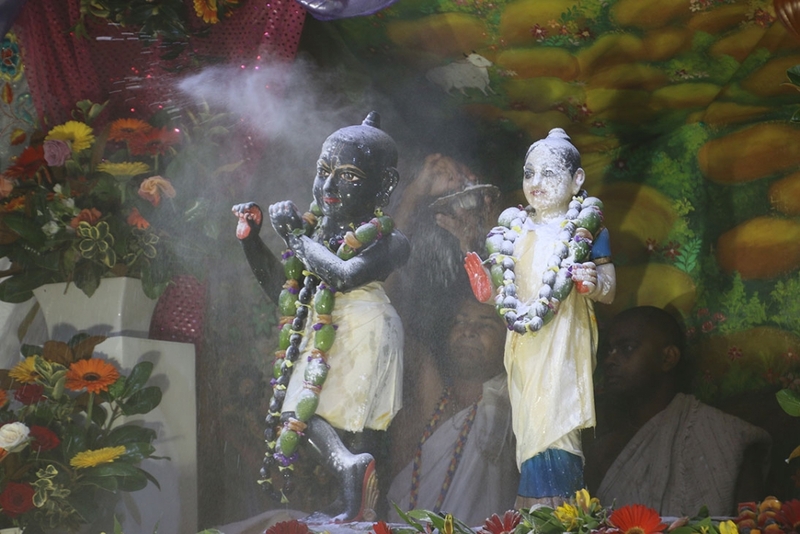 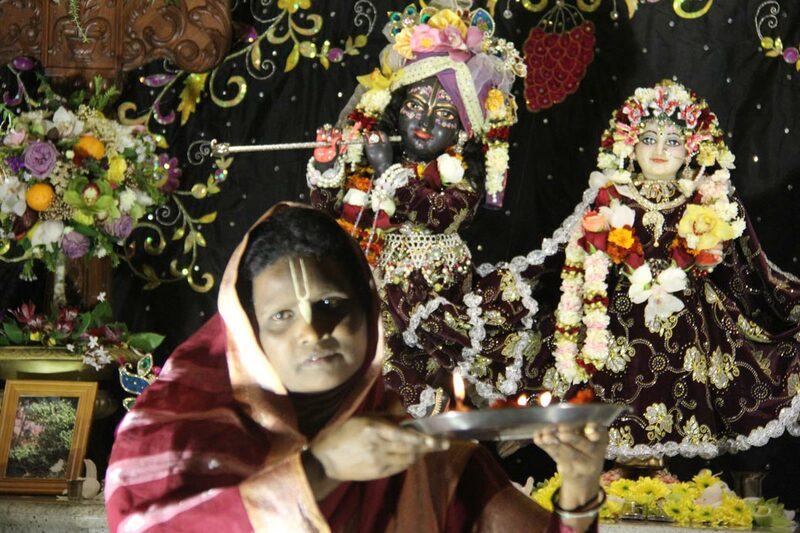 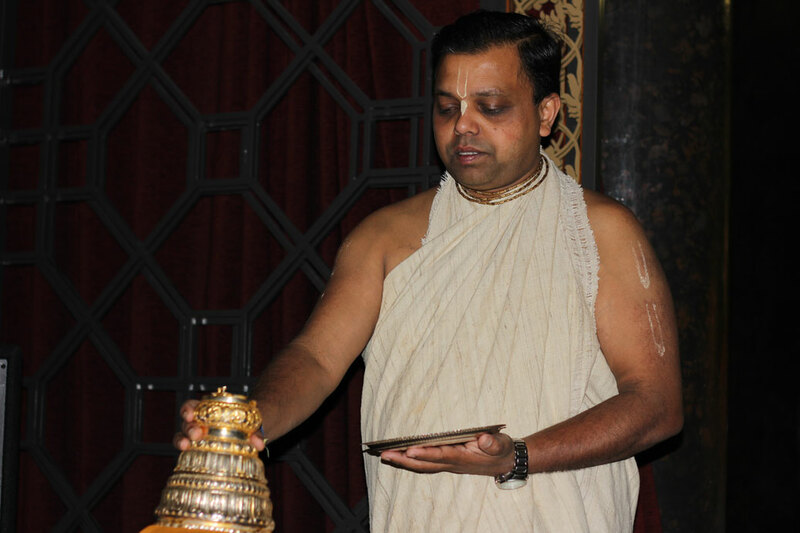 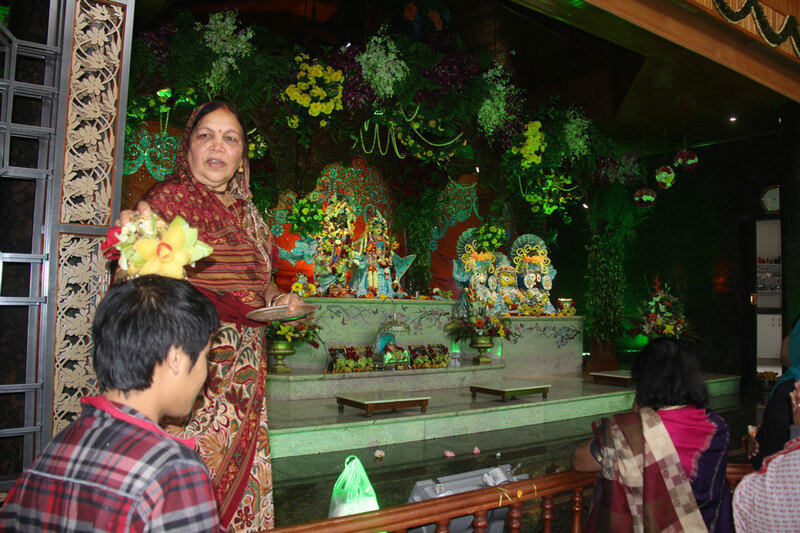 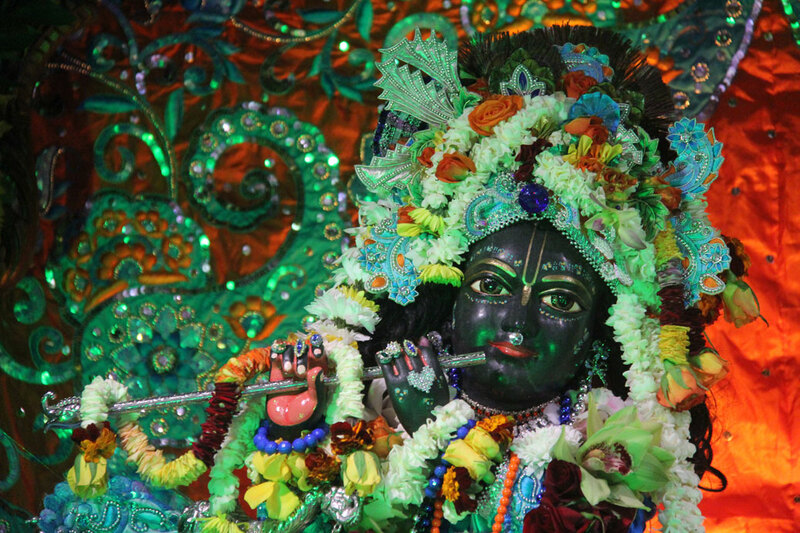 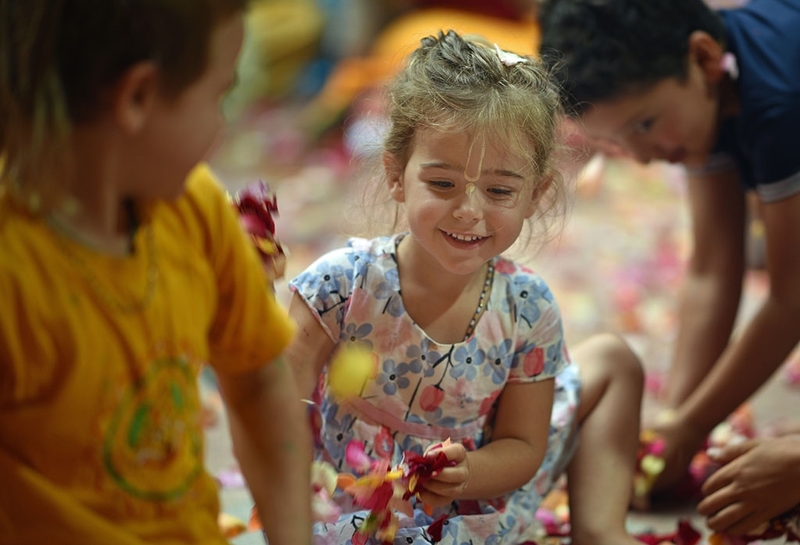 As the centrepiece of the farm, the remarkable Sri Sri Radha-Giridhari Temple complex has been captivating visitors ever since it opened in 2004. 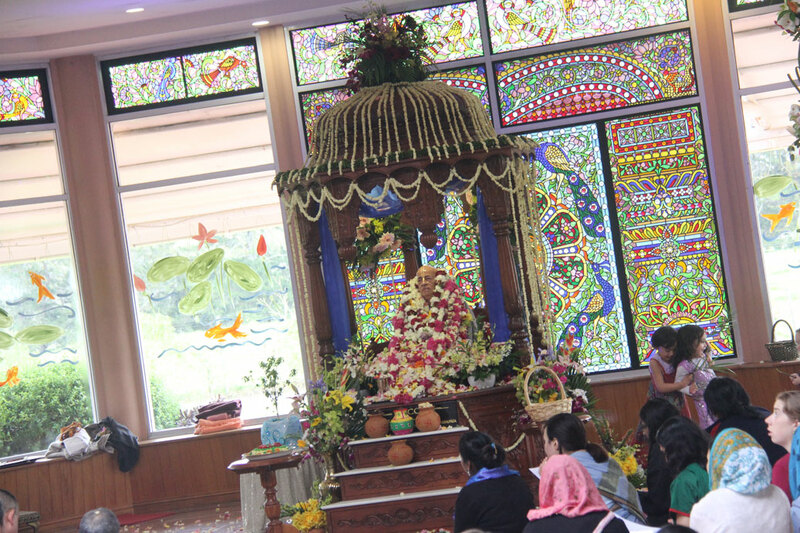 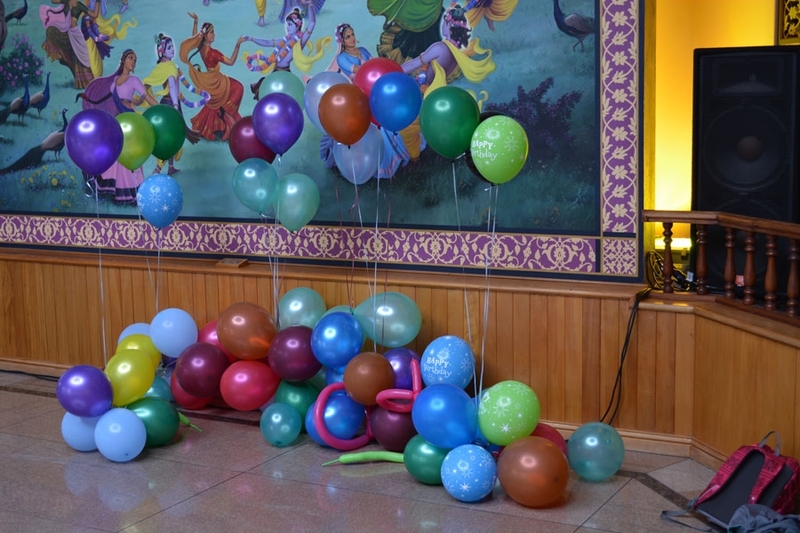 The temple is at every step a wonderful spiritual experience, from its ornate altar, to its finely crafted doors, large oil paintings, and wonderful Orissan stained-glass windows. 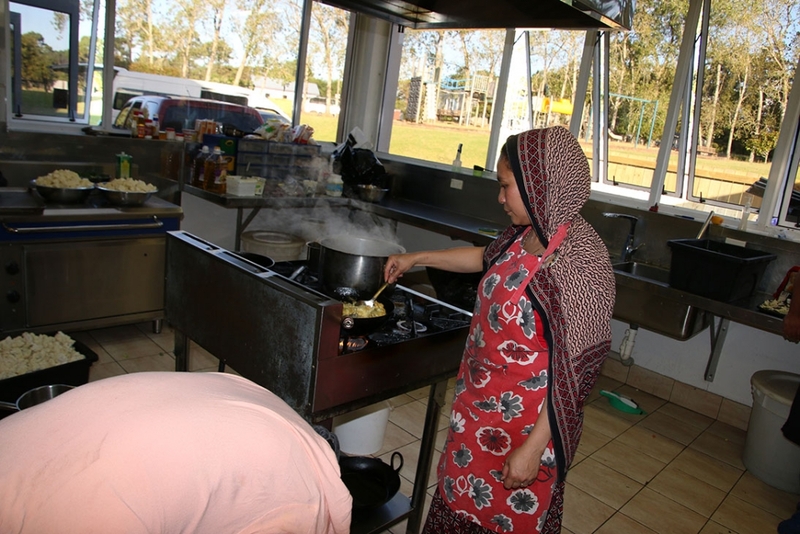 Surrounding the temple, the farm maintains many interesting animals, native bush, fruit trees, ponds, numerous living quarters, and even a primary school.